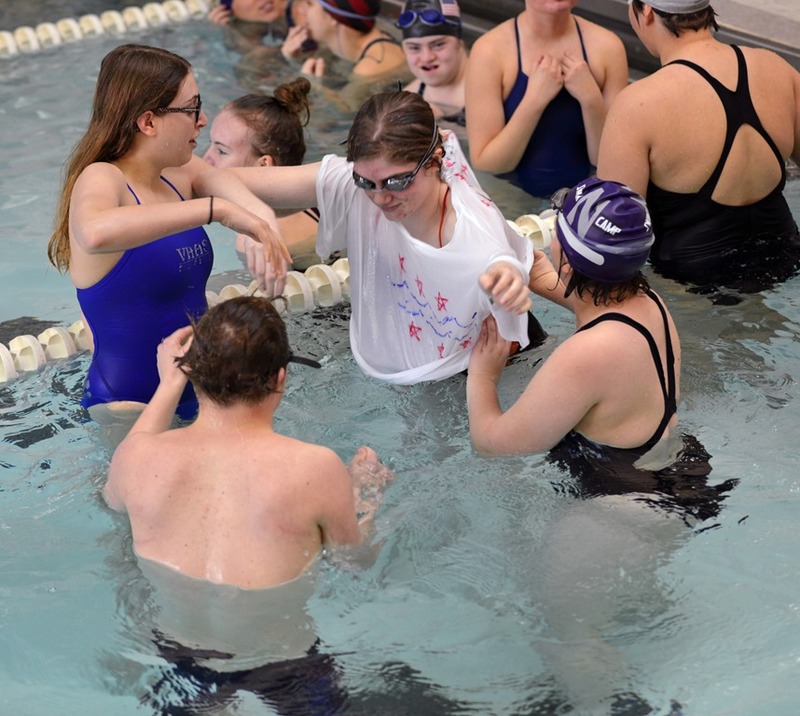 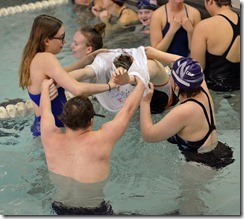 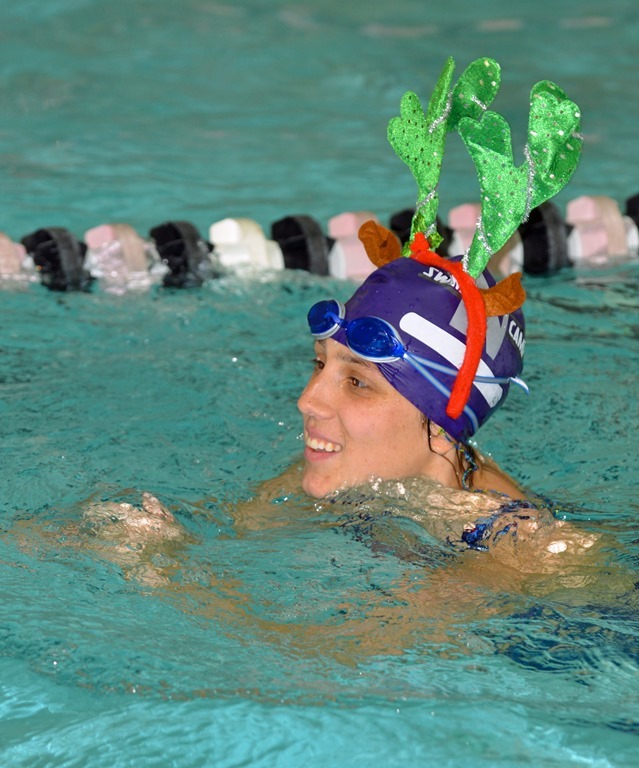 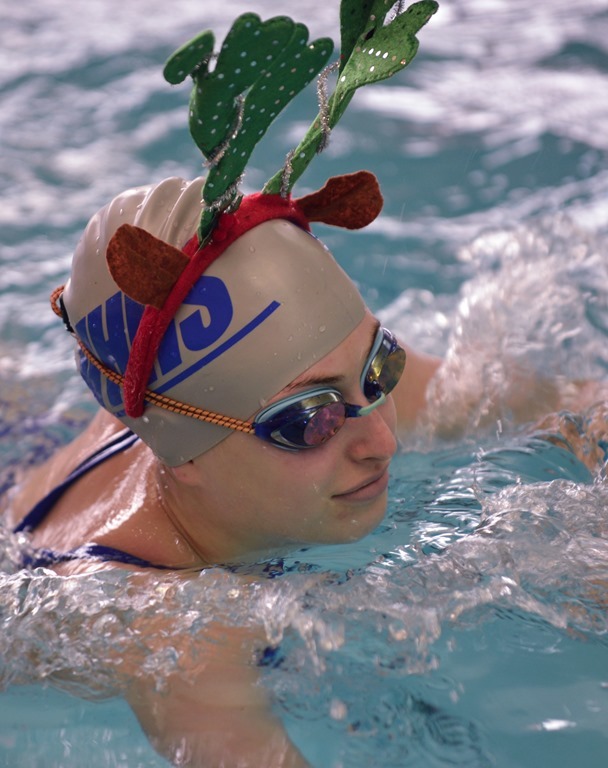 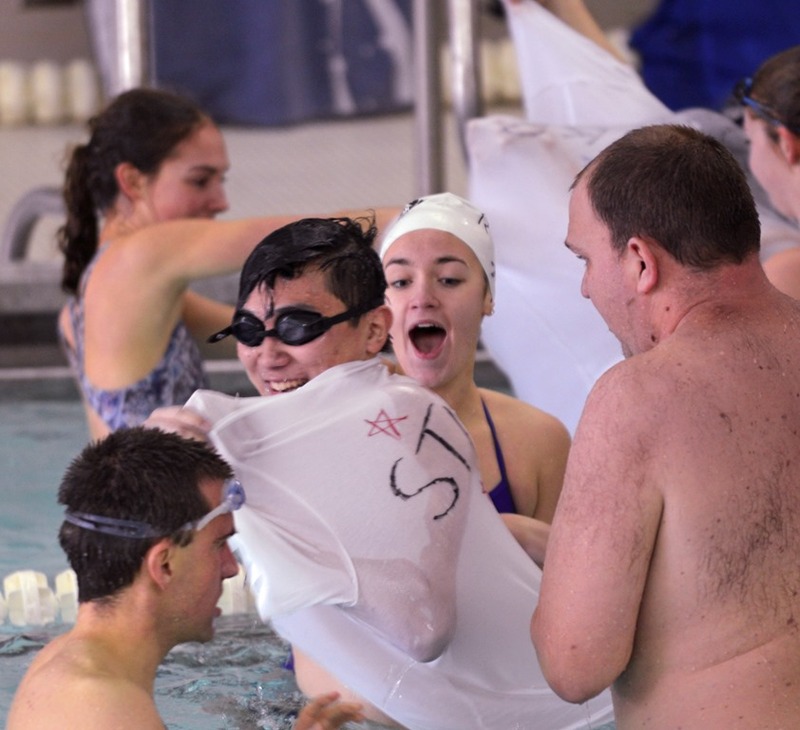 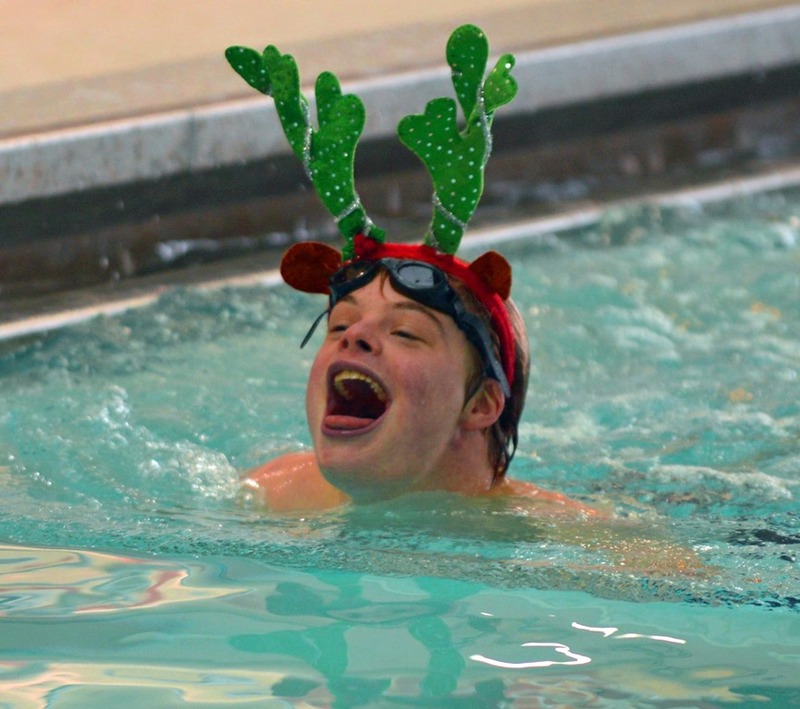 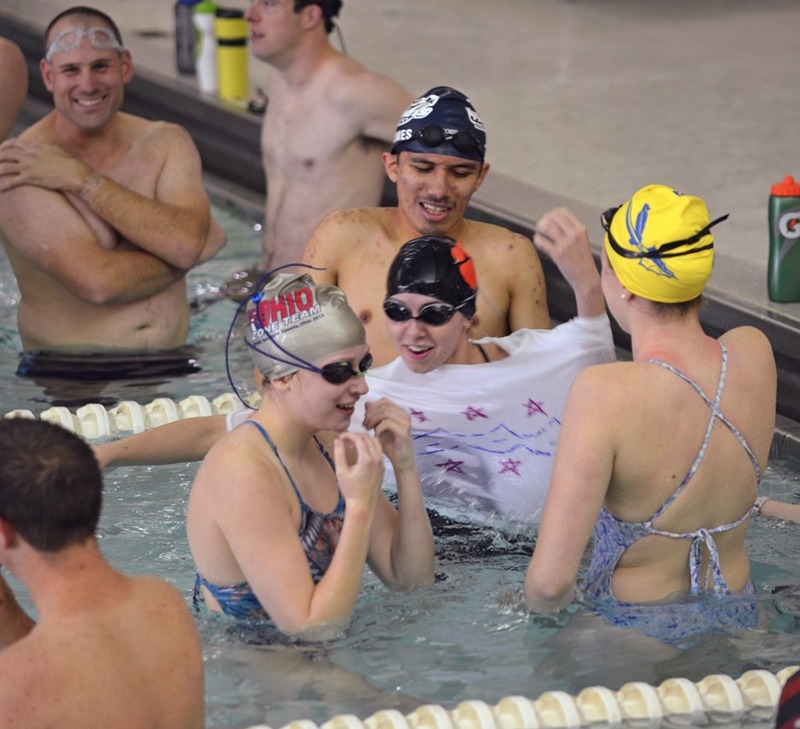 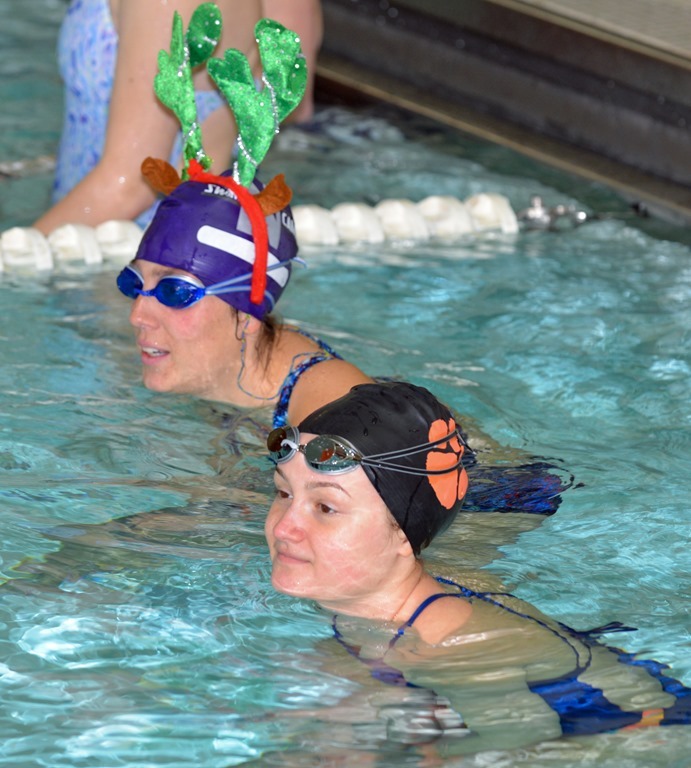 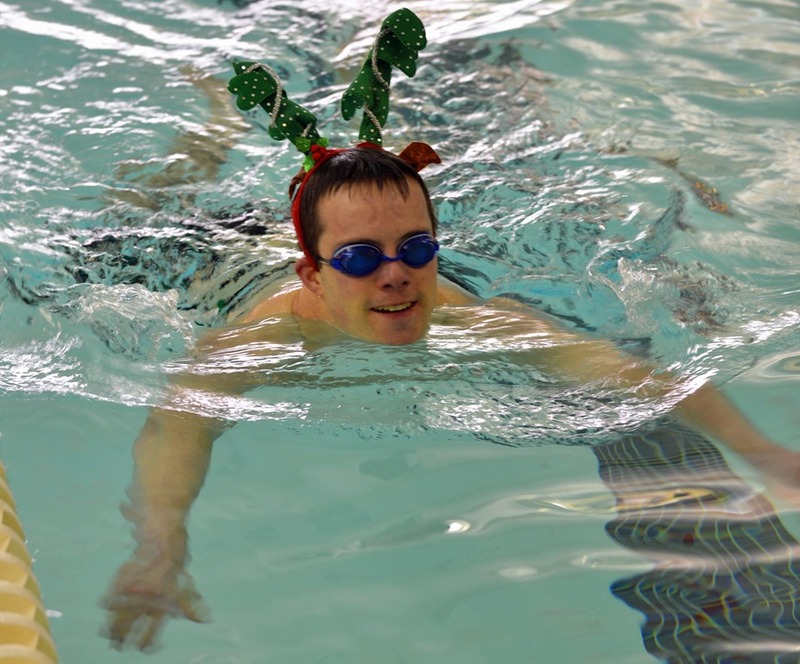 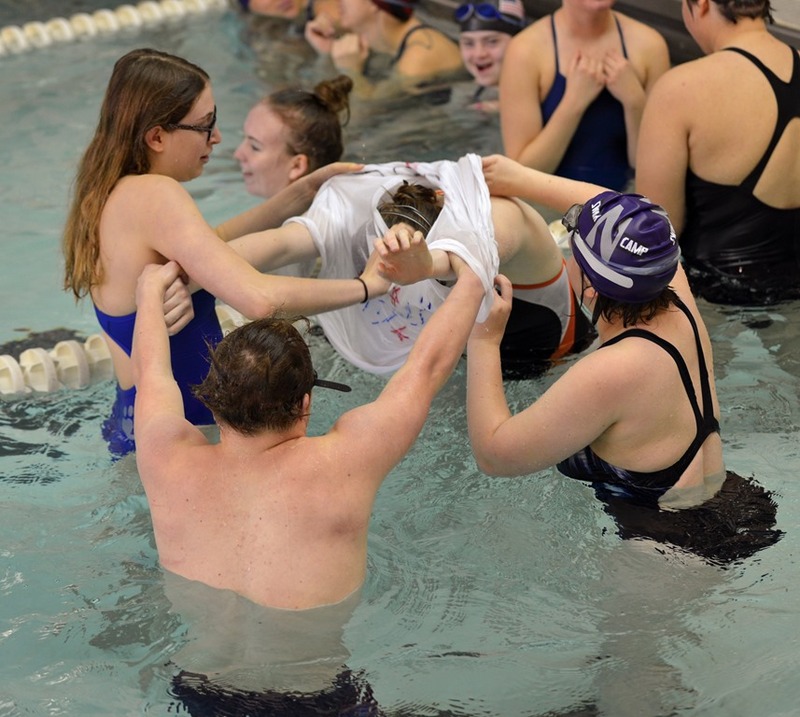 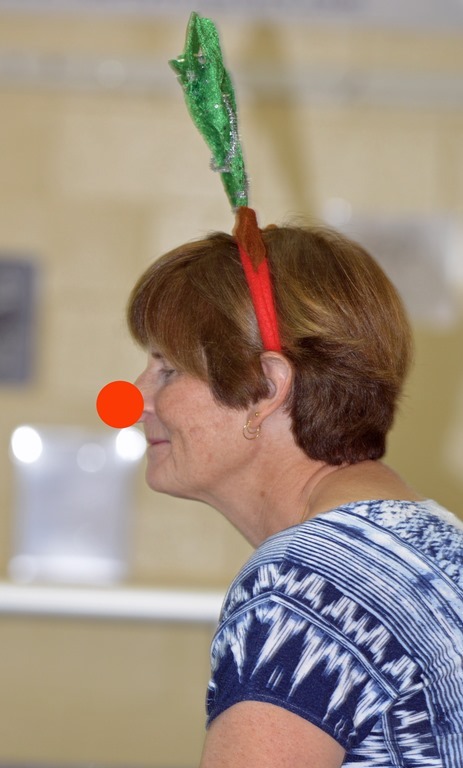 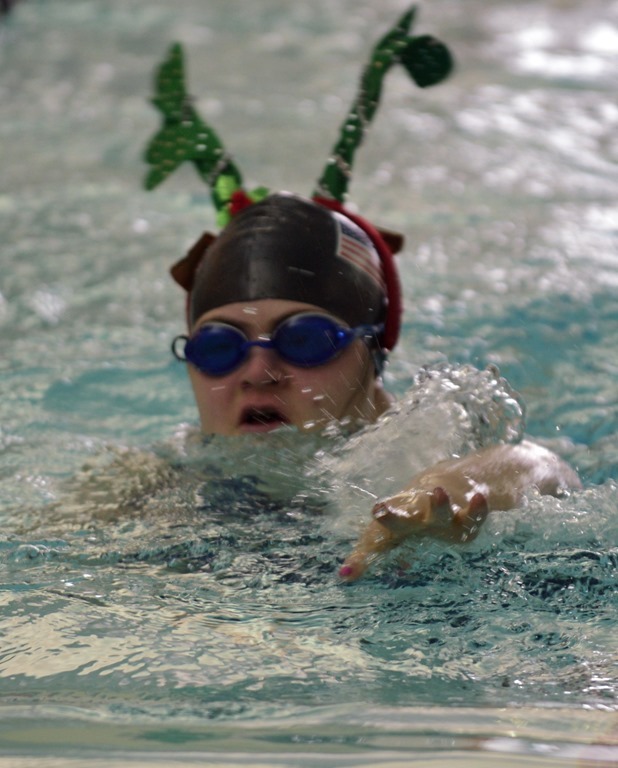 On Sunday, December 10, the STARS enjoyed their annual "Hour of Power" - a fun-packed hour of unusual and challenging relay races, including reindeer races, holiday cake building relays, and the holiday T-shirt relay. 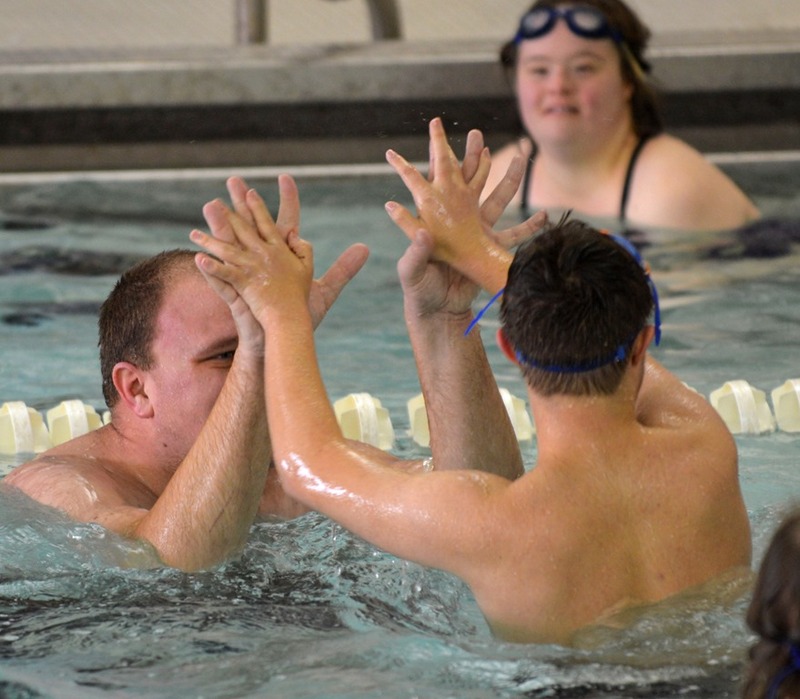 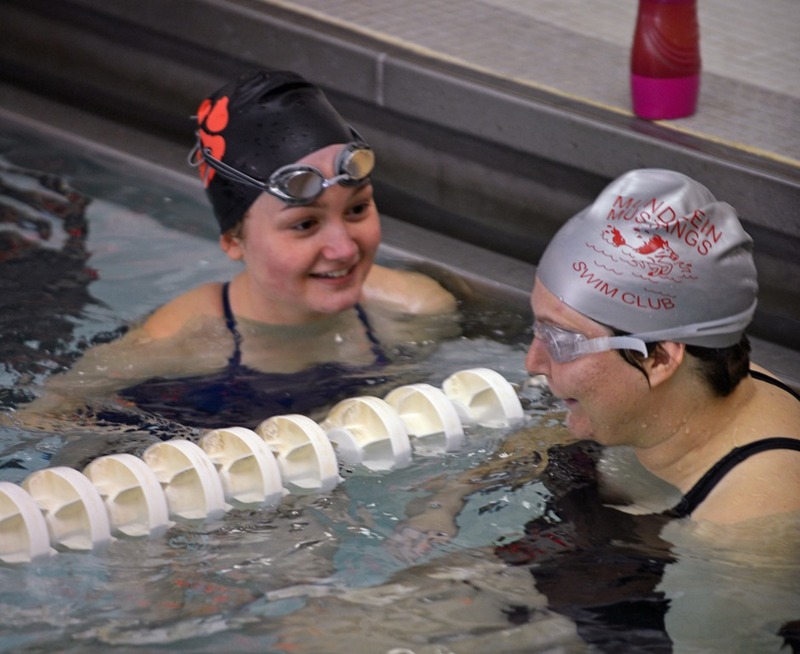 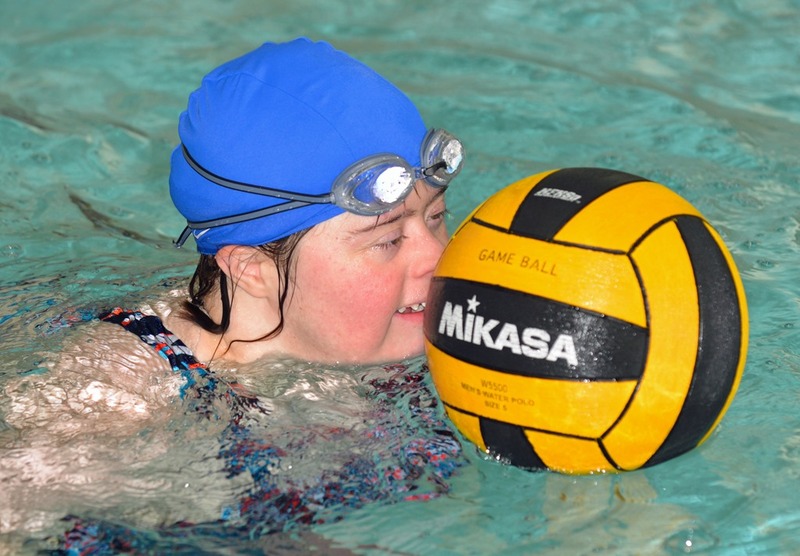 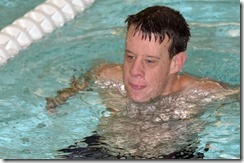 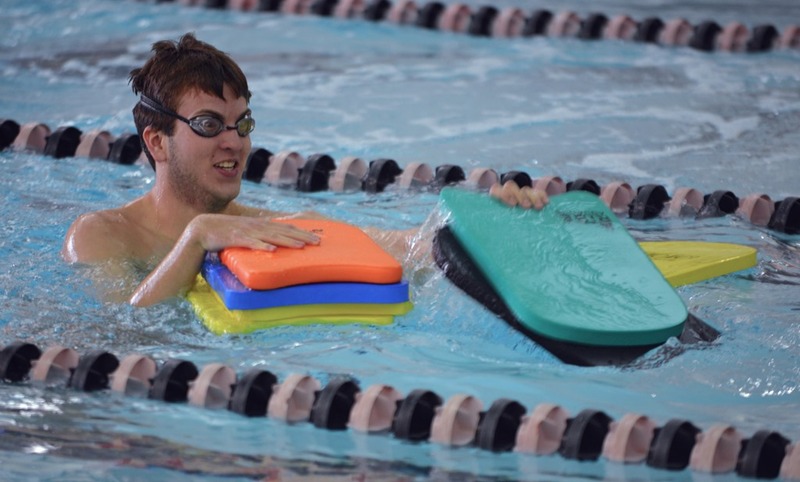 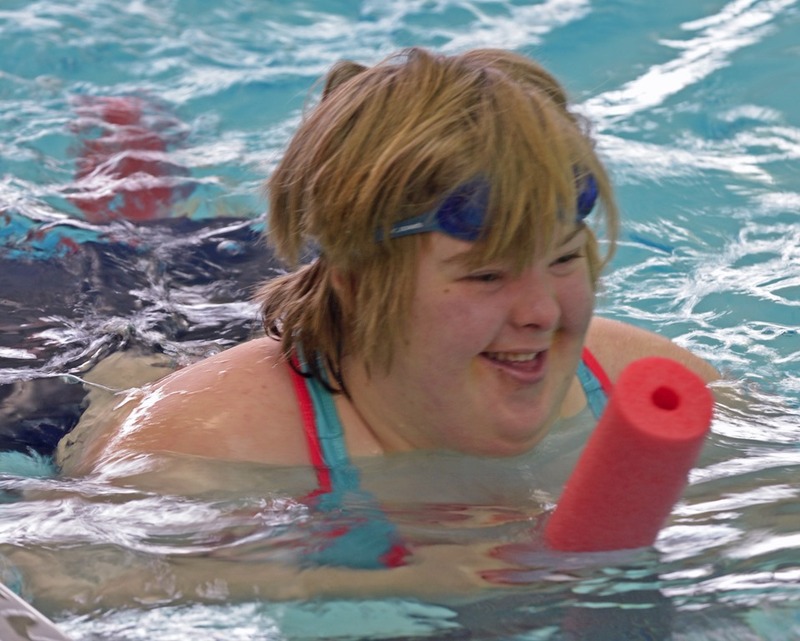 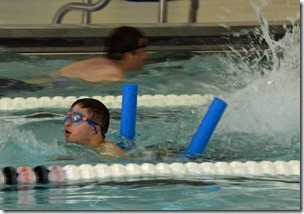 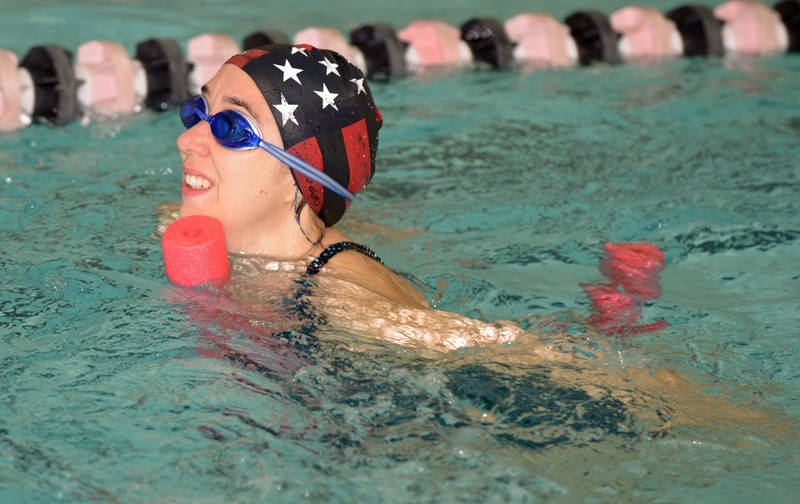 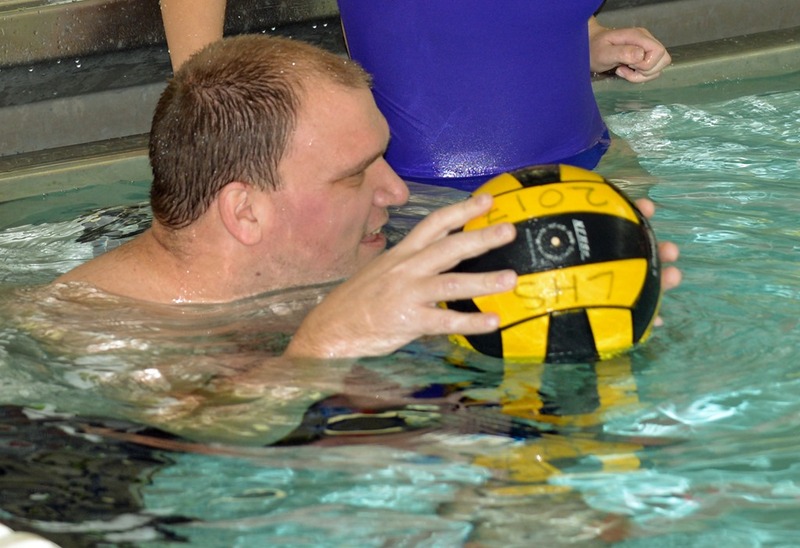 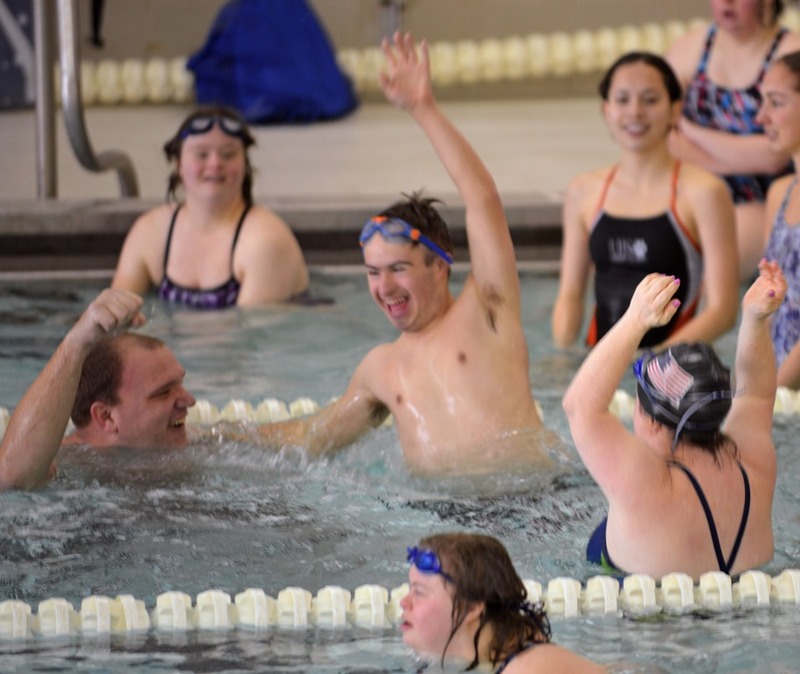 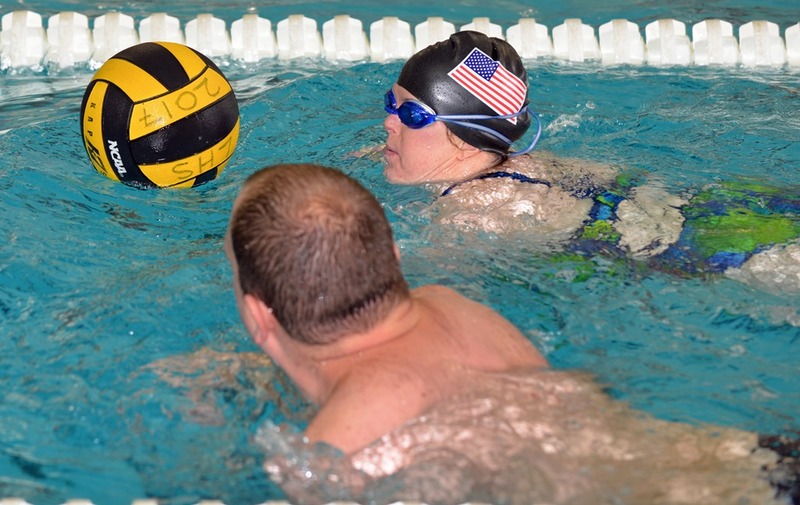 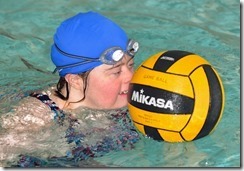 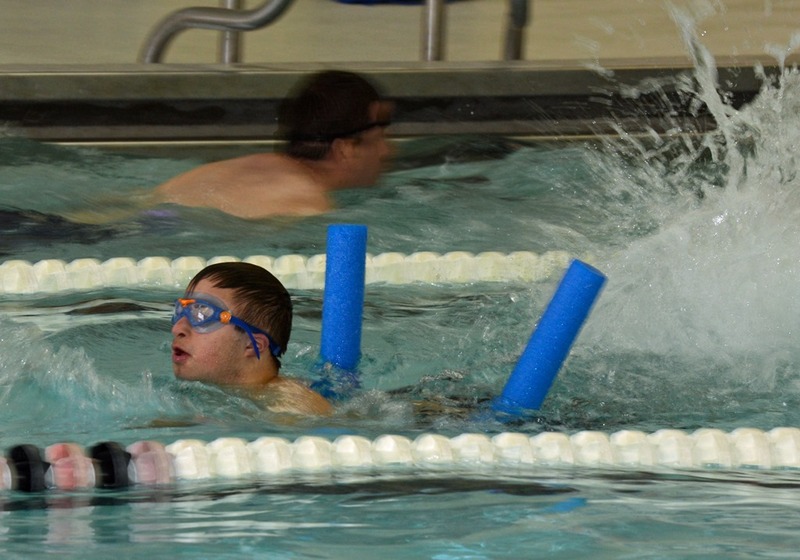 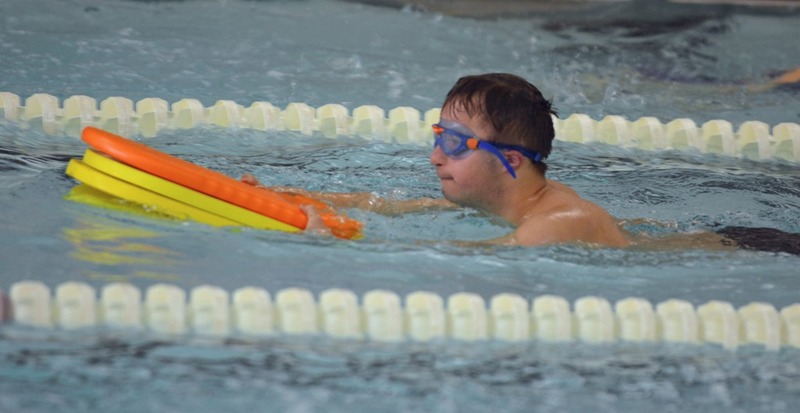 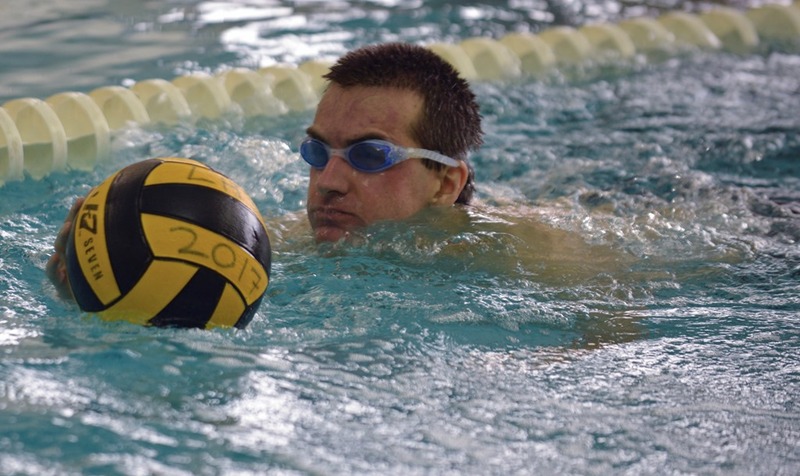 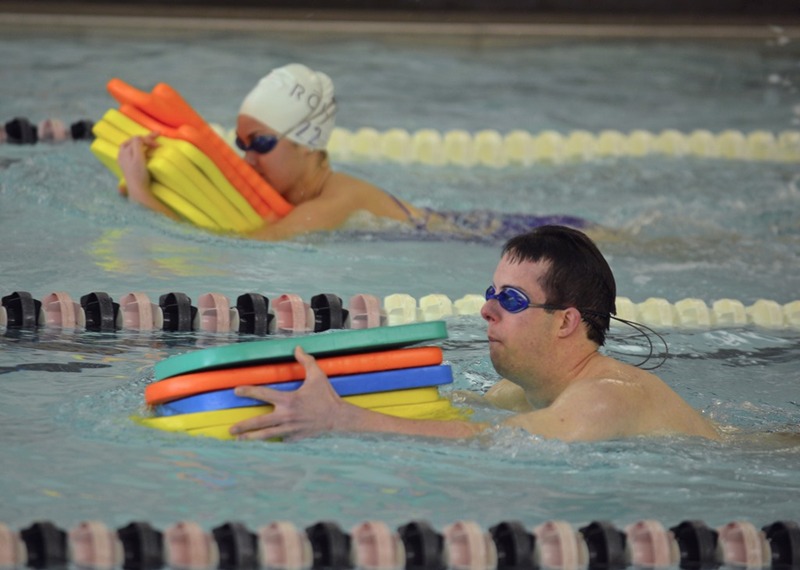 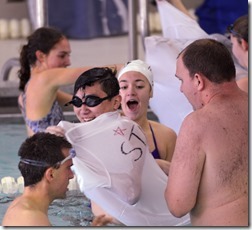 Volunteer peer coaches and athletes participated together in this laughter-filled event. 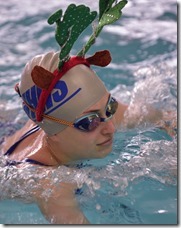 We wish all of you a happy holiday season! 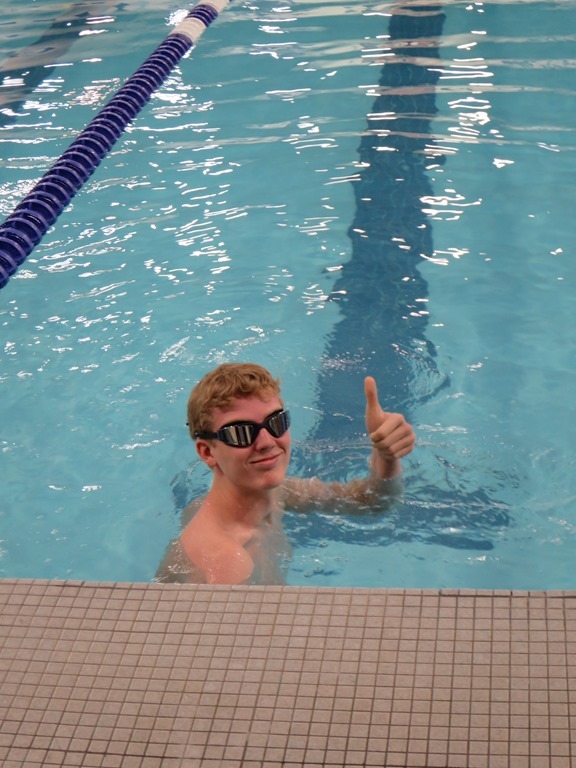 We'll see you again on January 7th! 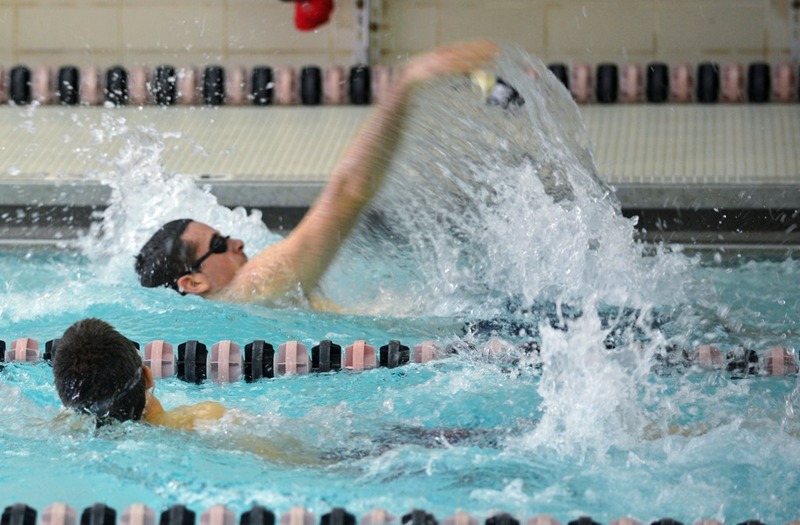 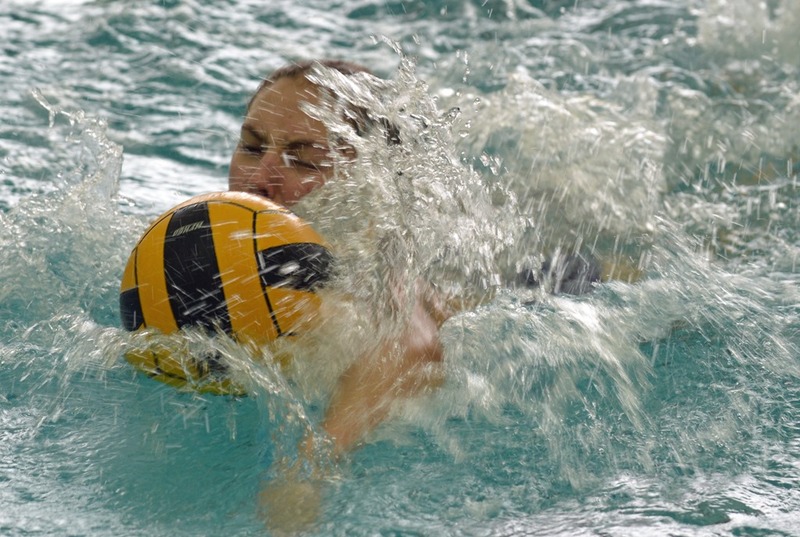 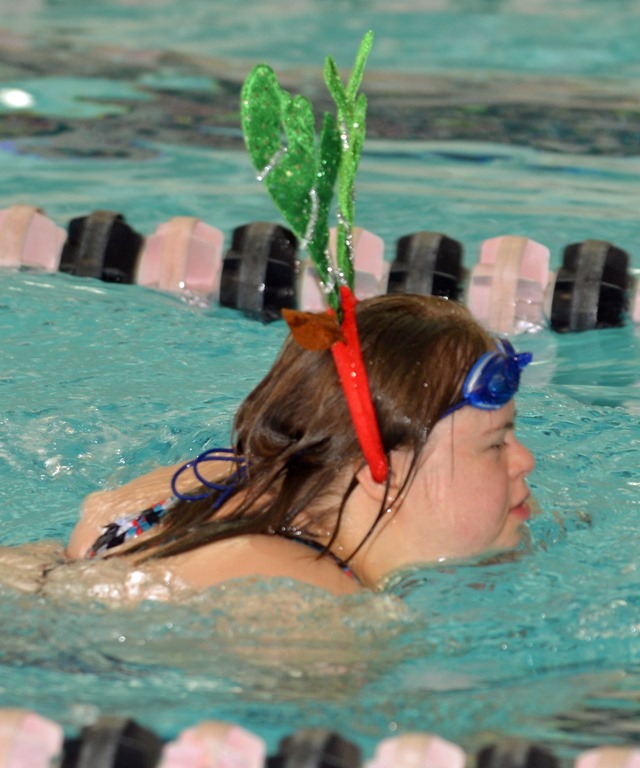 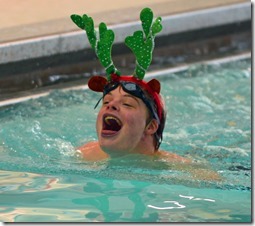 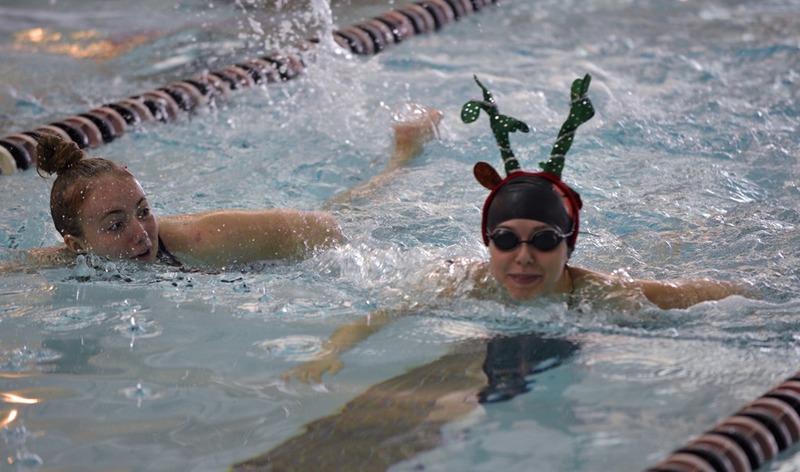 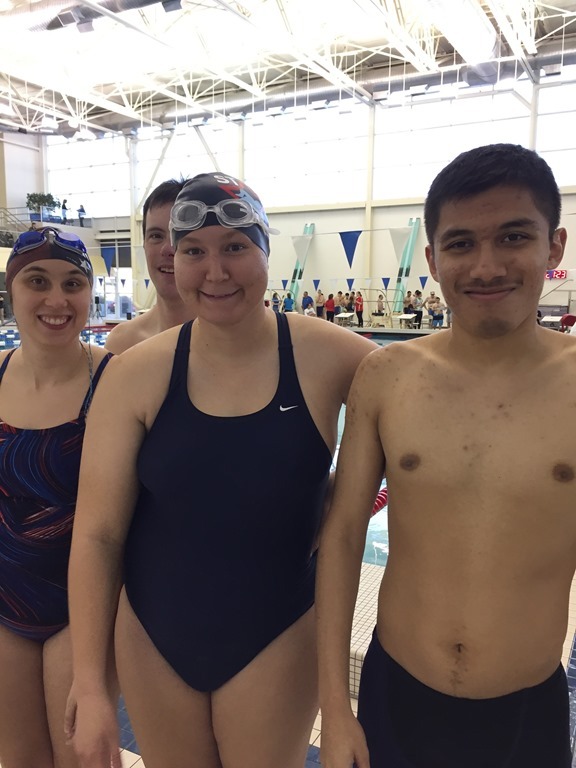 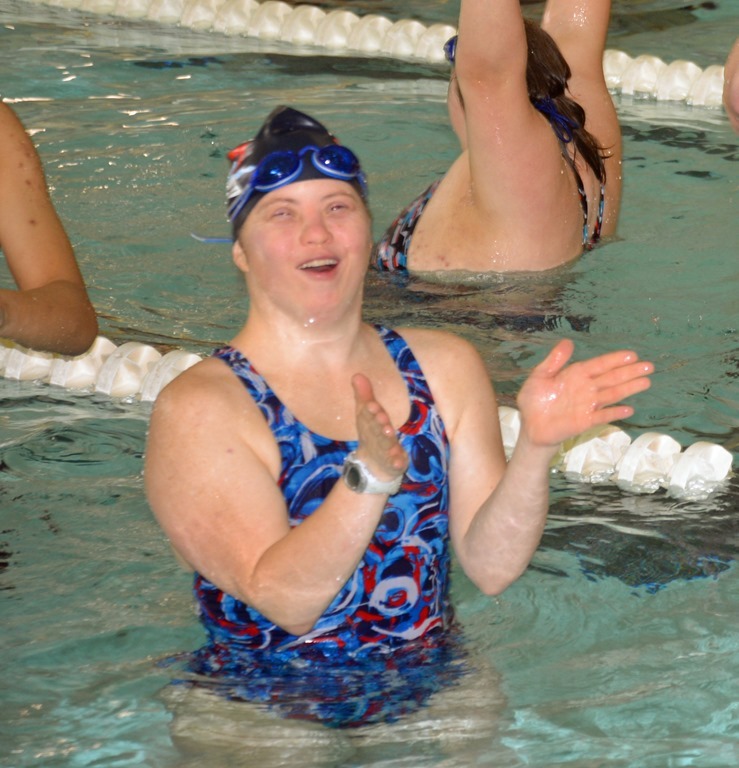 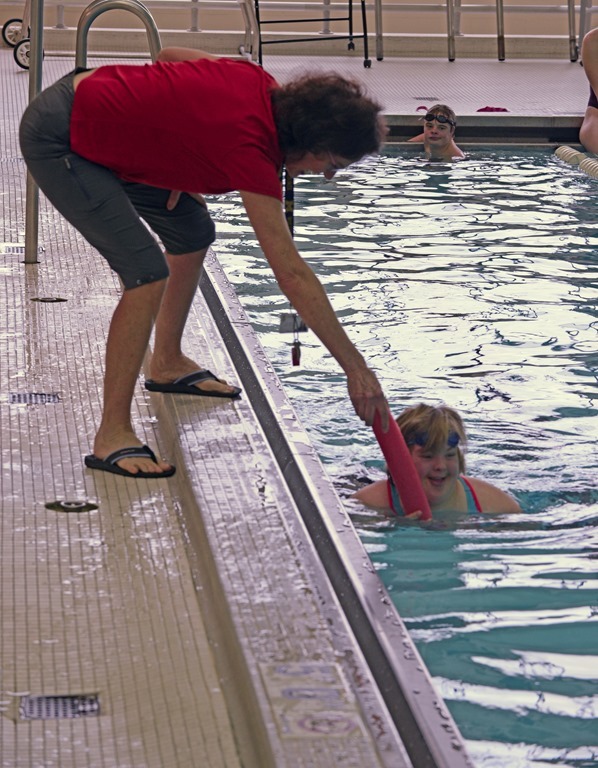 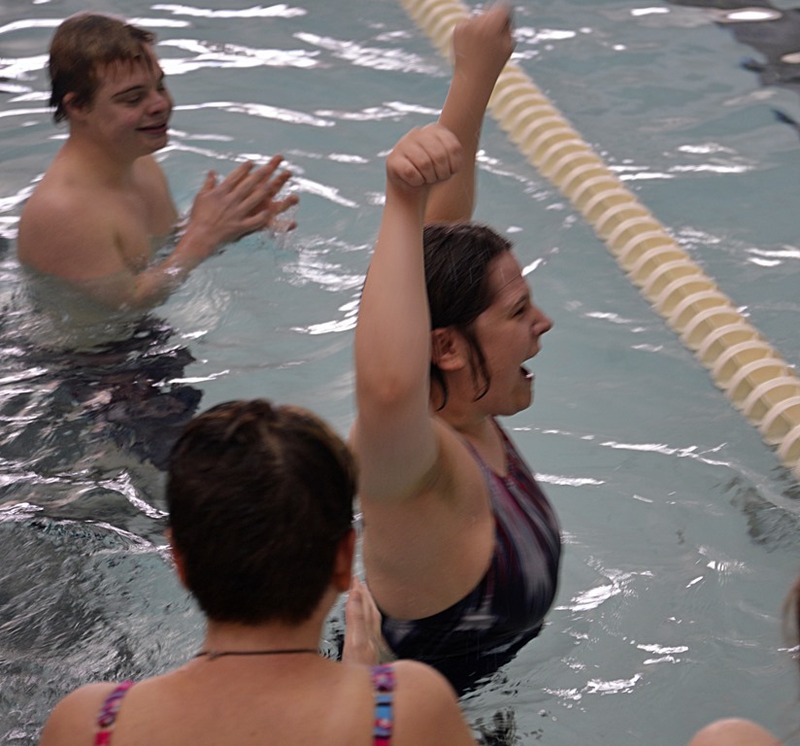 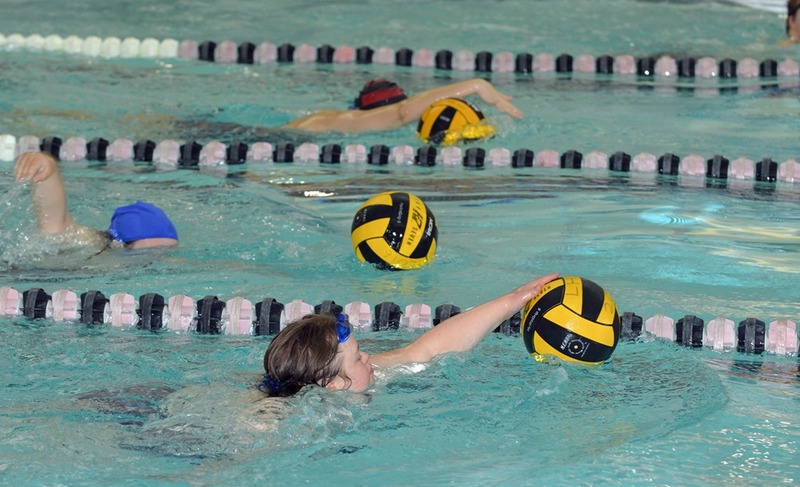 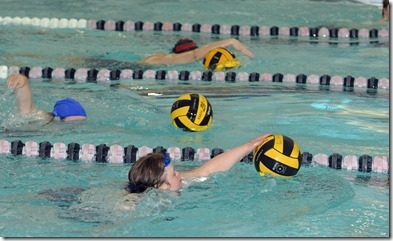 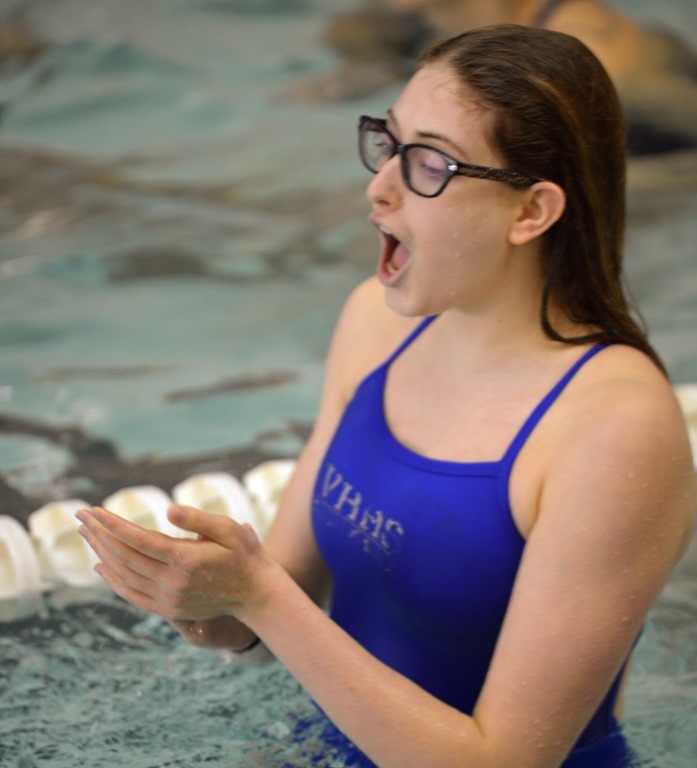 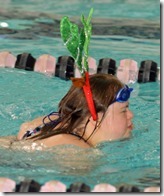 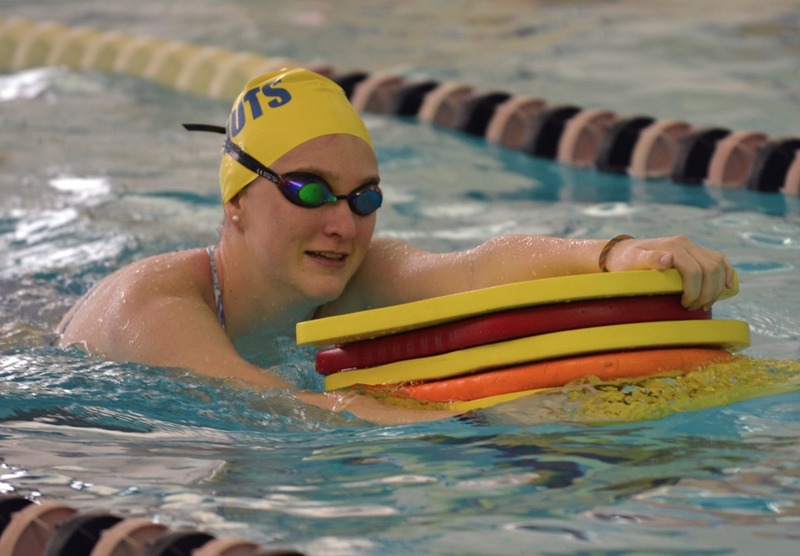 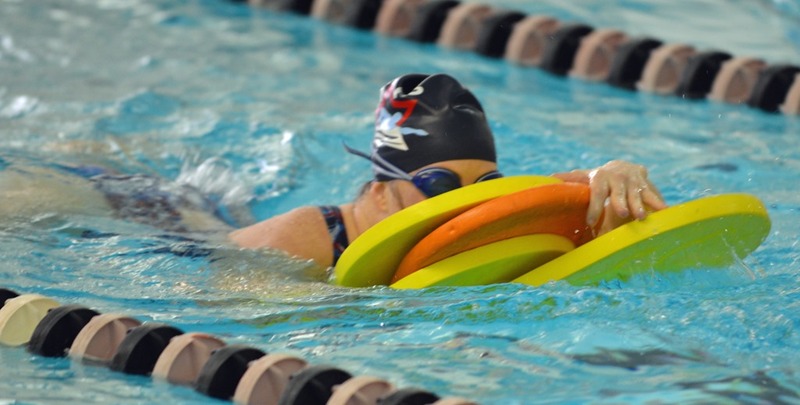 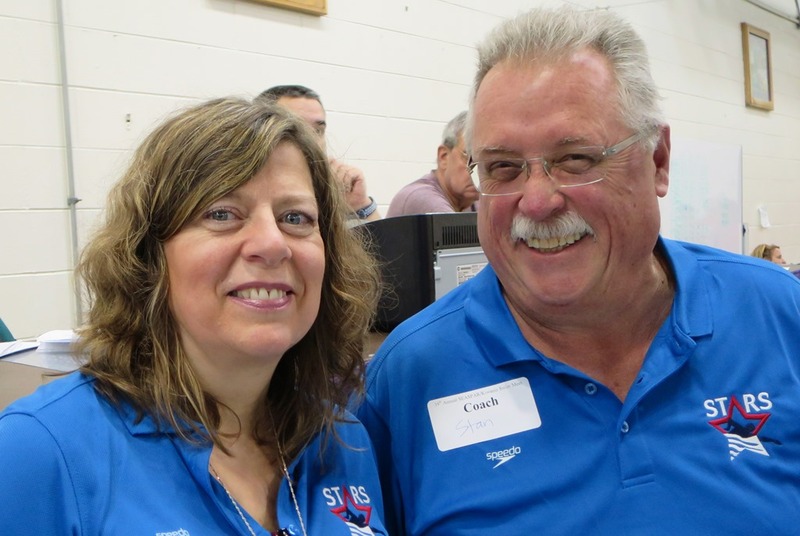 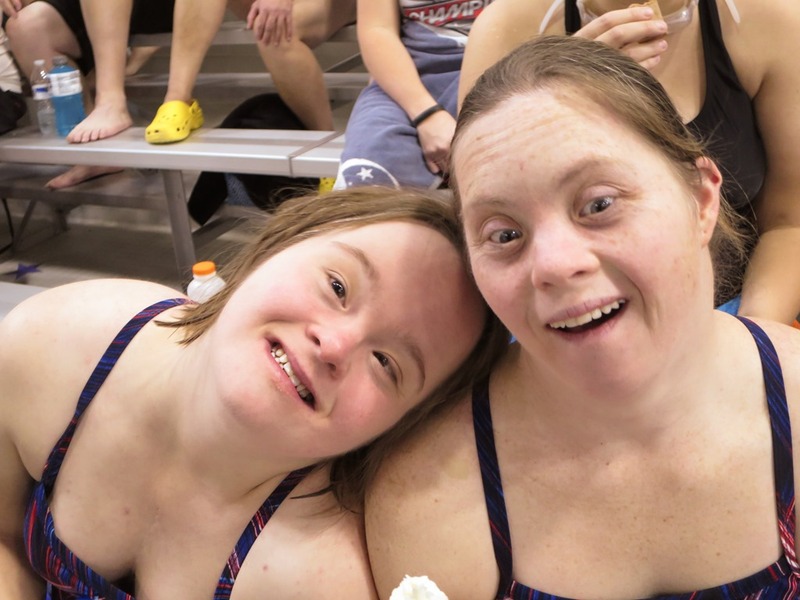 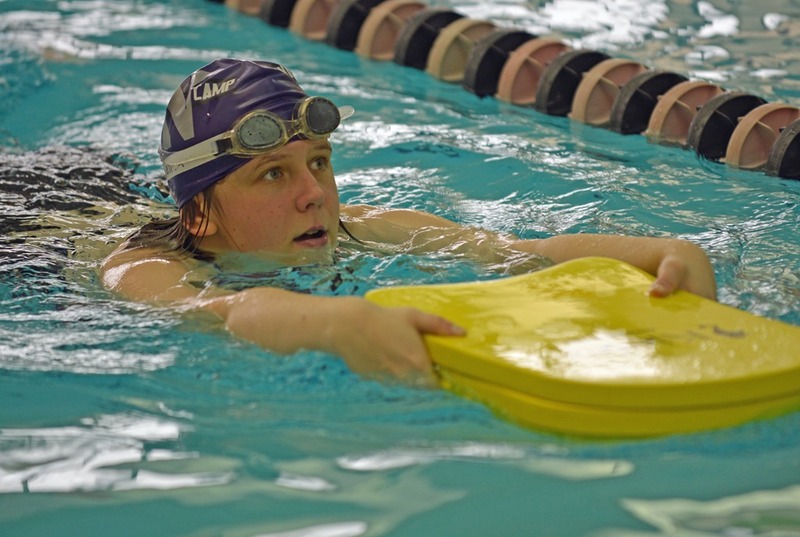 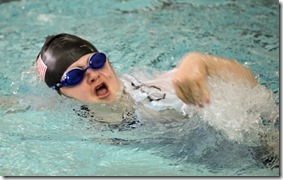 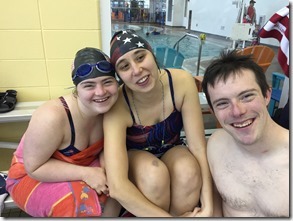 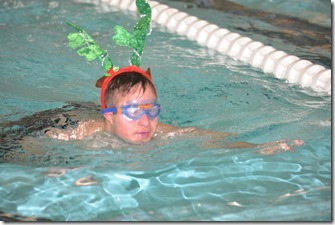 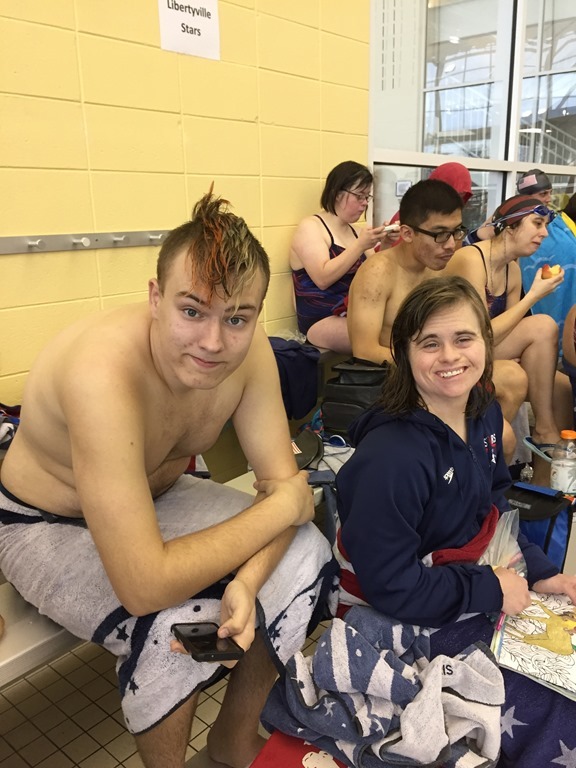 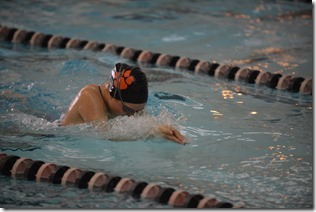 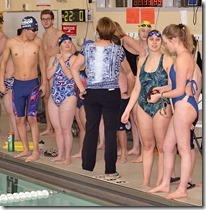 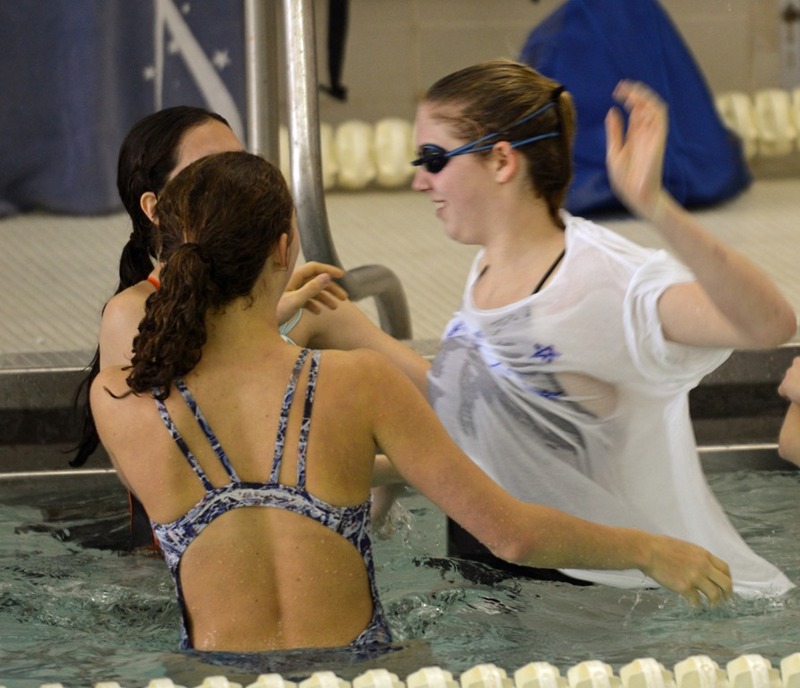 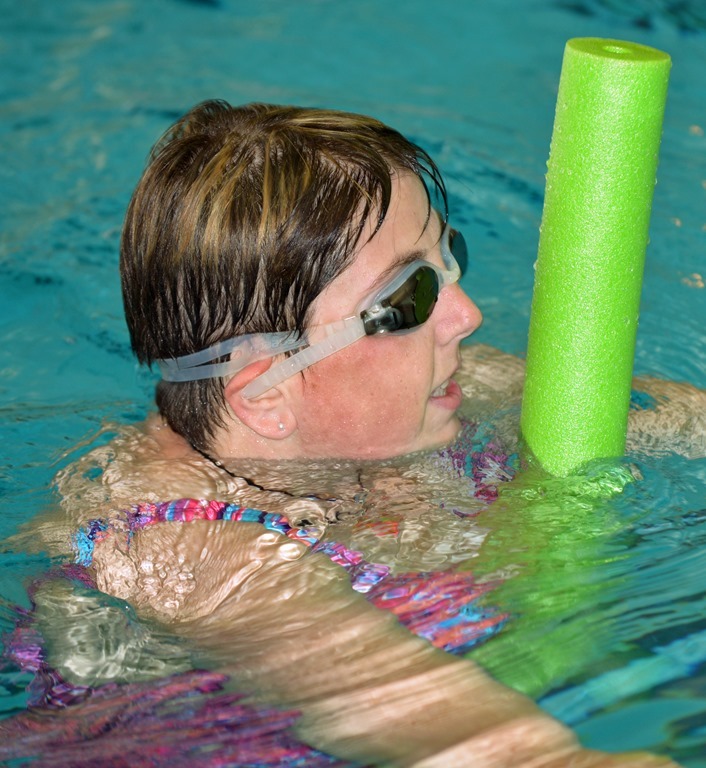 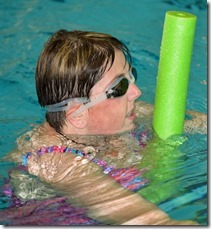 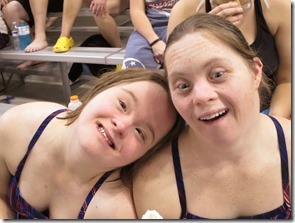 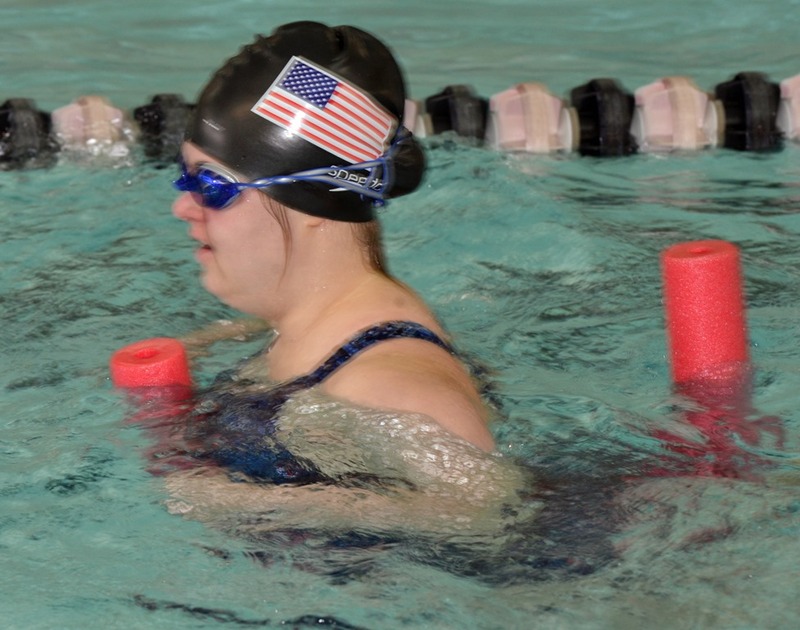 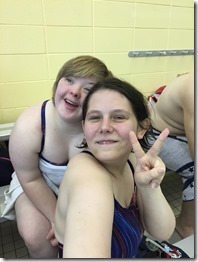 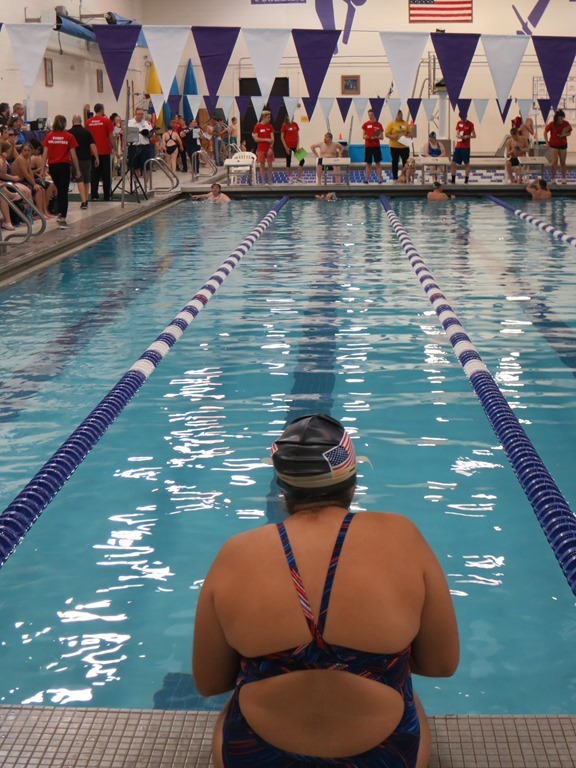 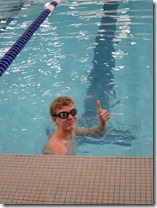 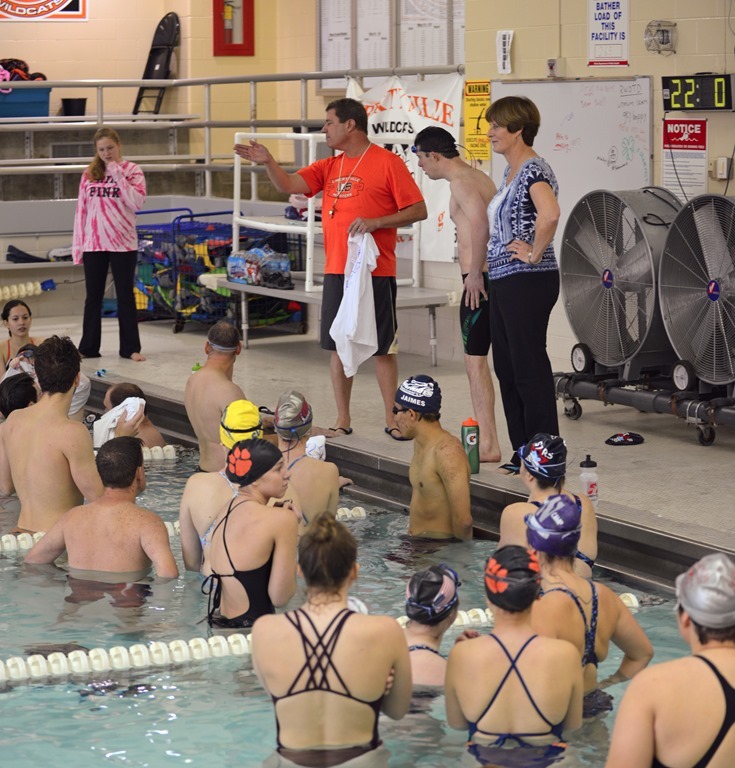 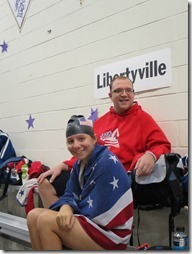 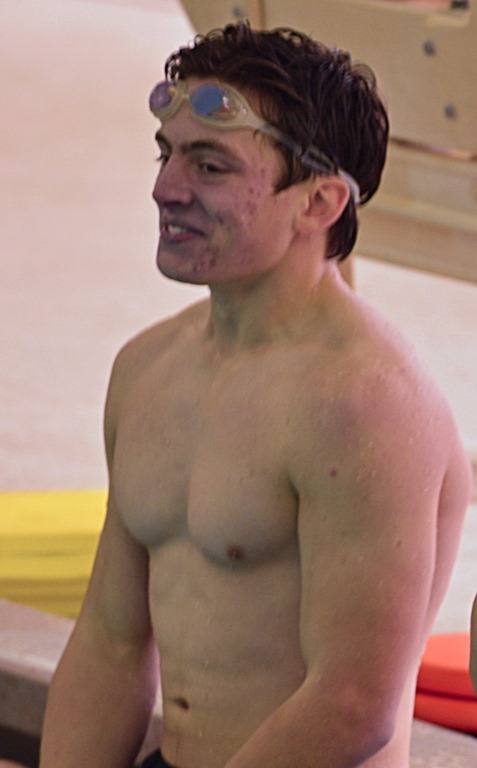 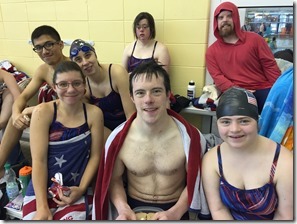 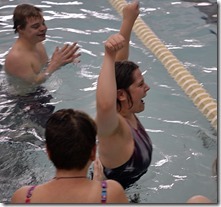 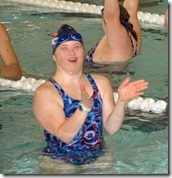 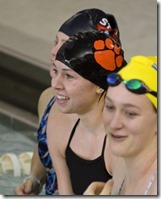 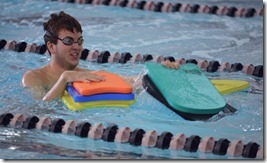 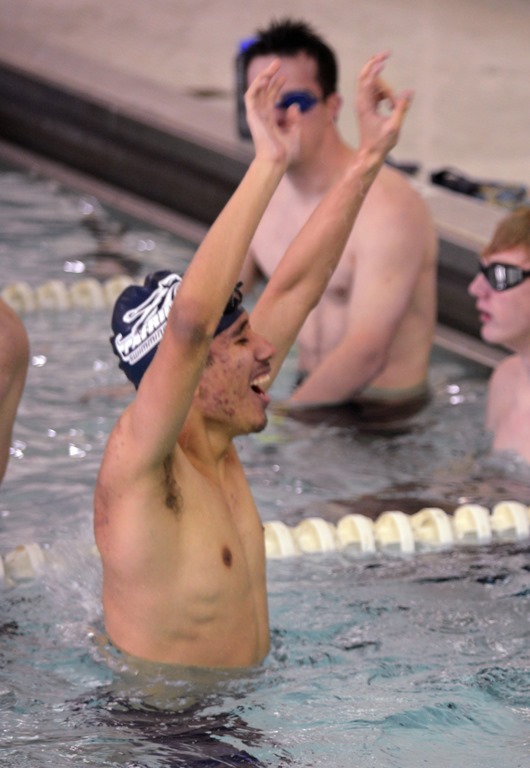 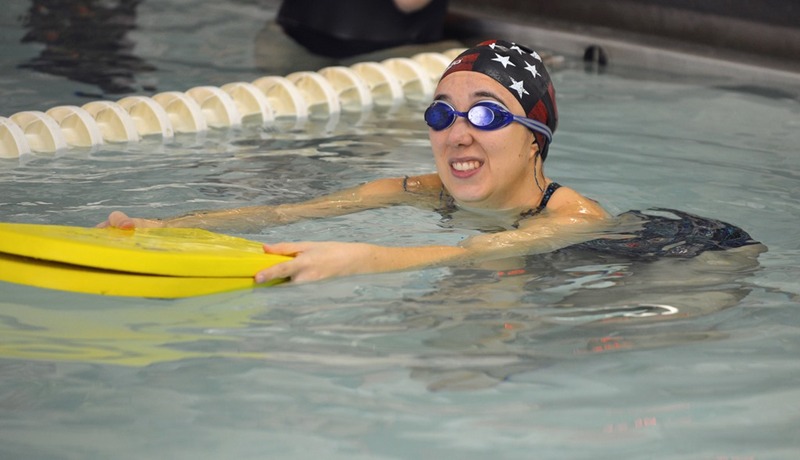 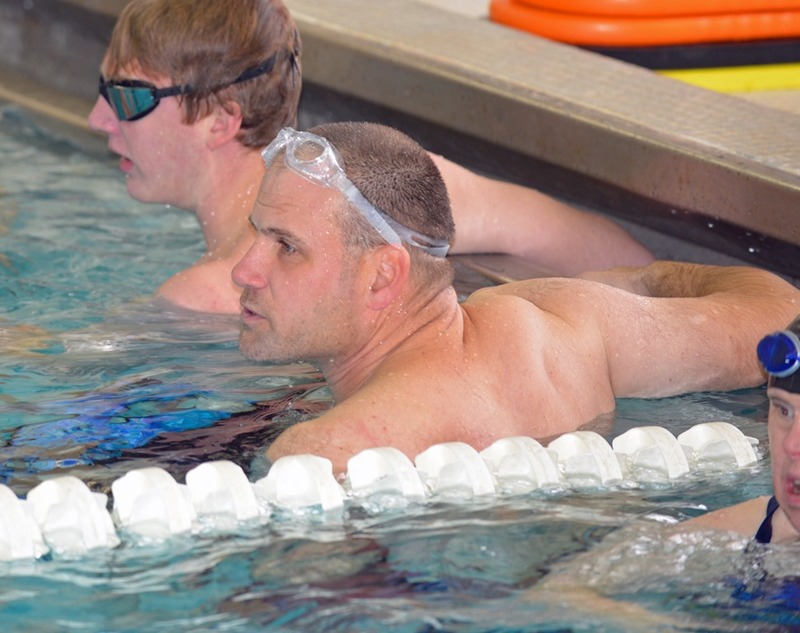 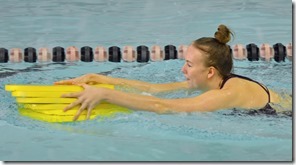 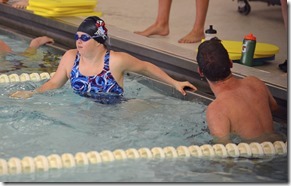 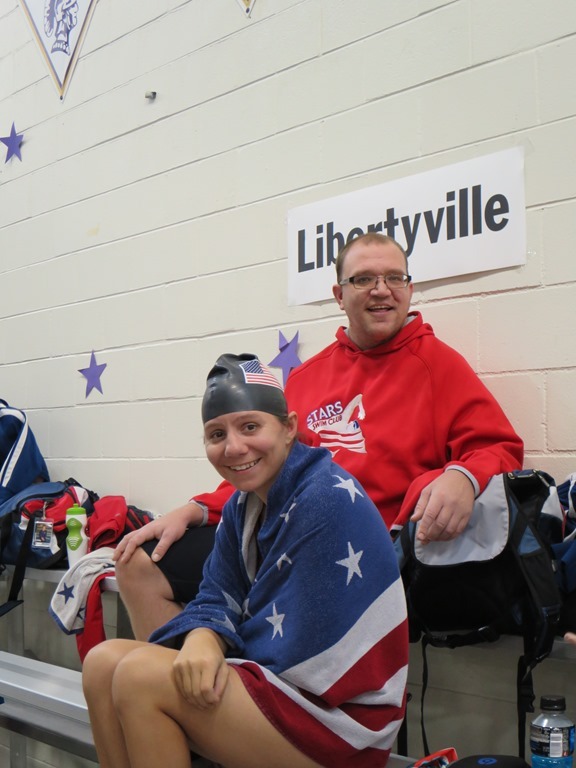 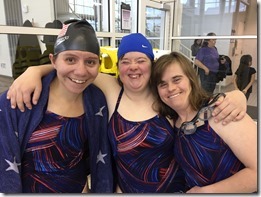 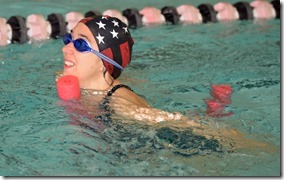 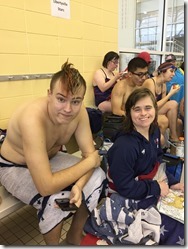 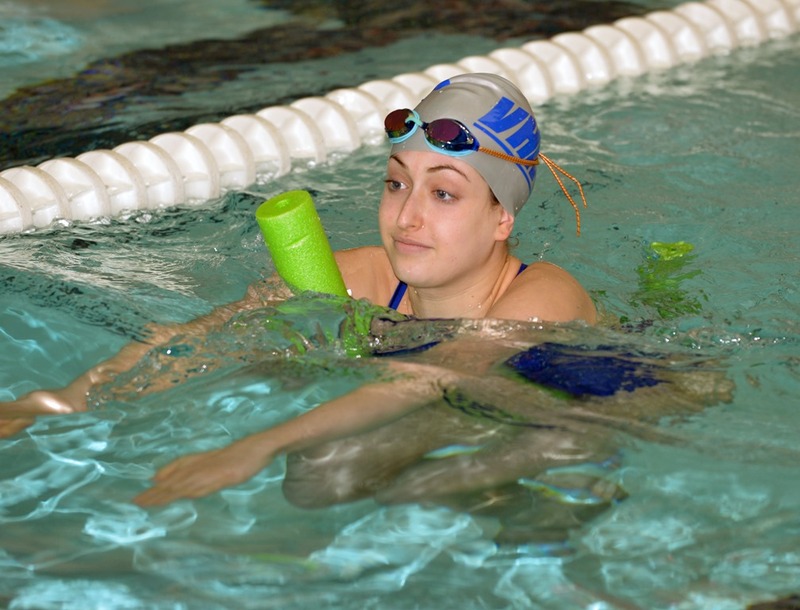 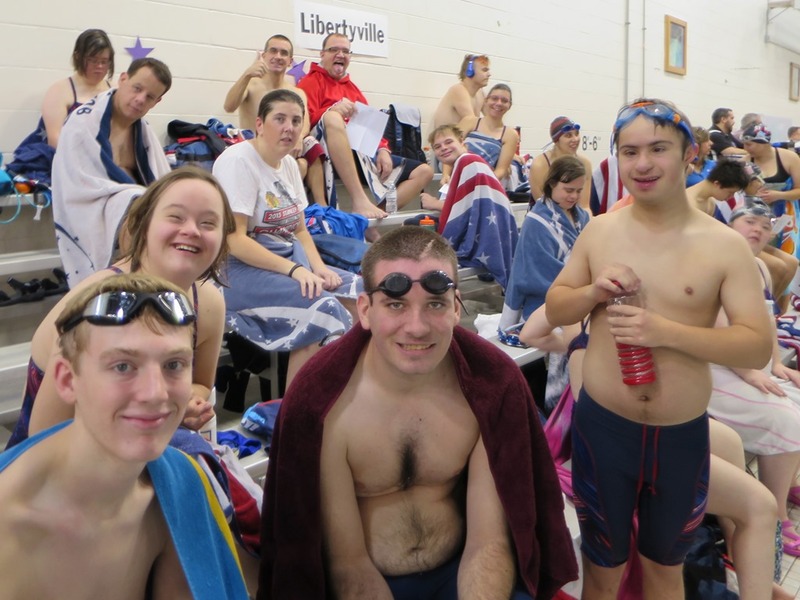 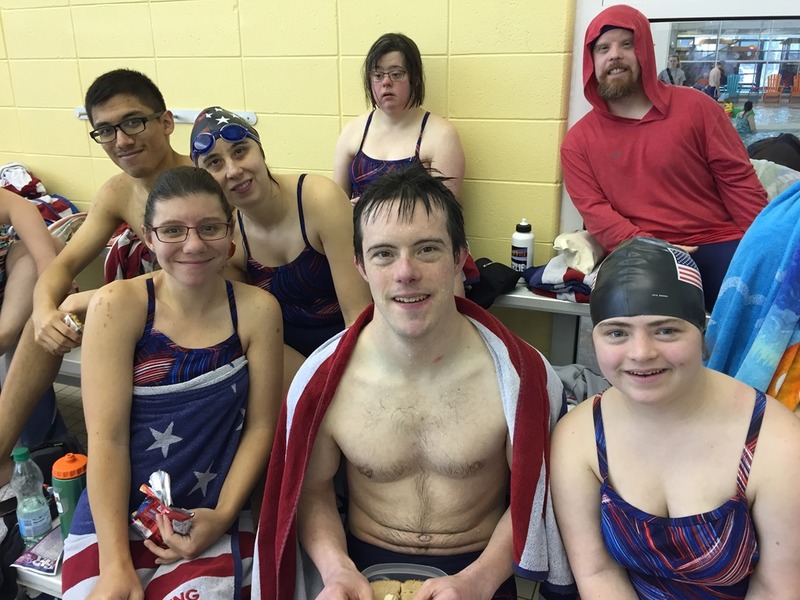 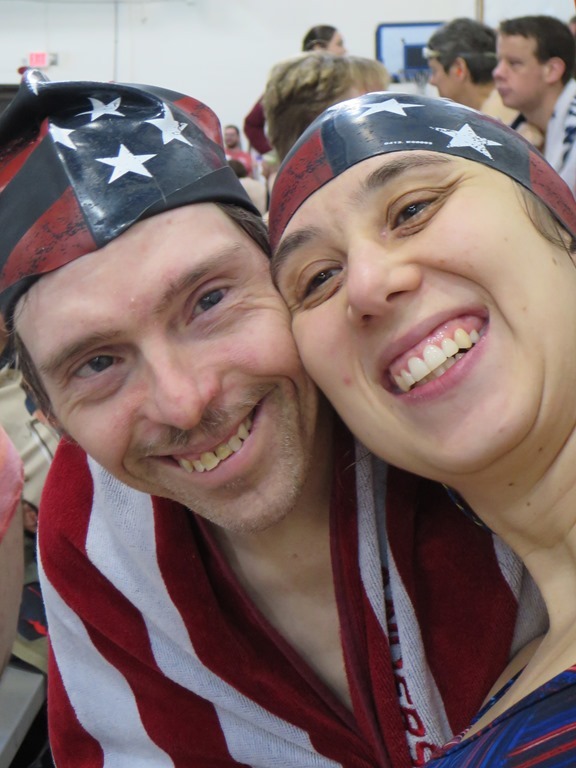 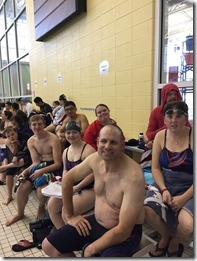 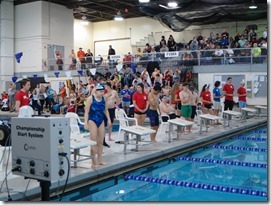 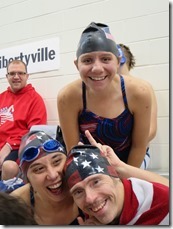 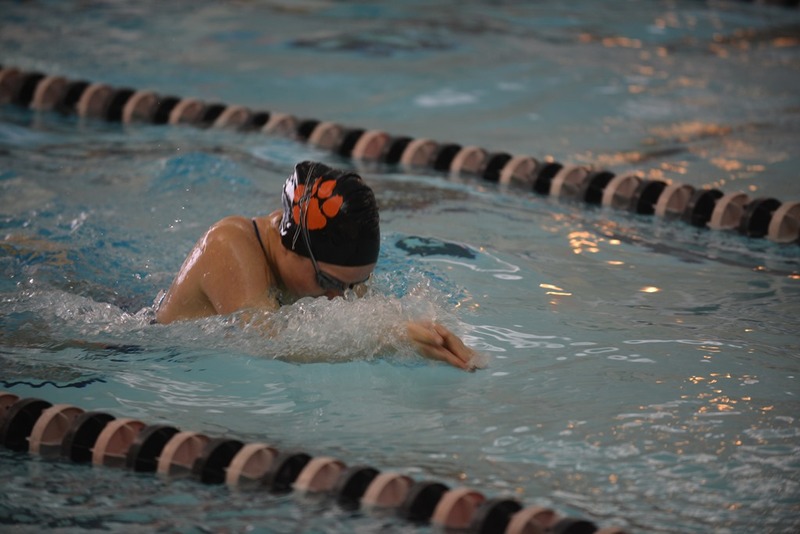 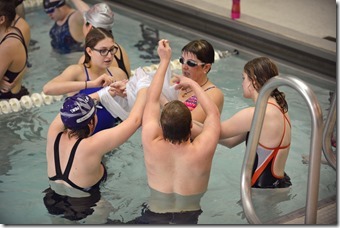 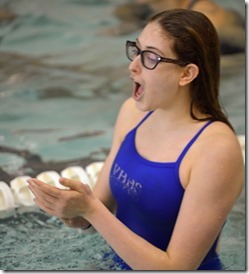 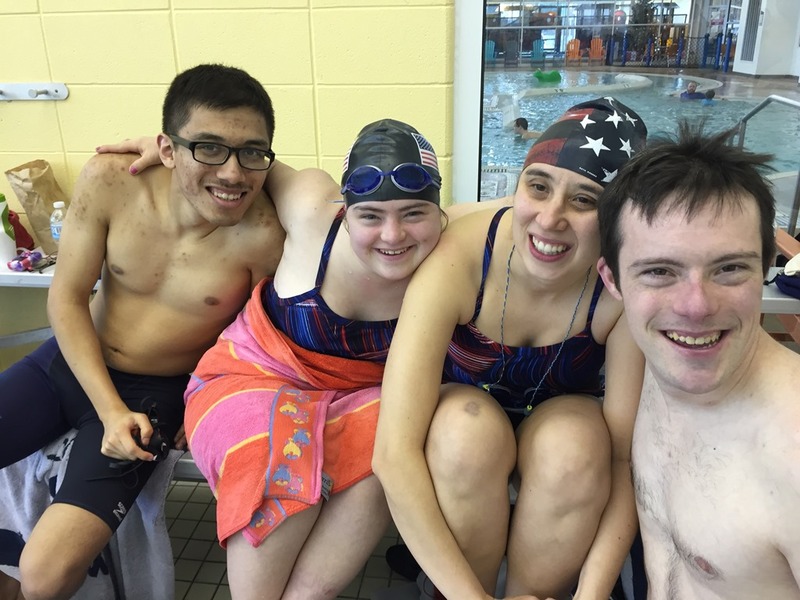 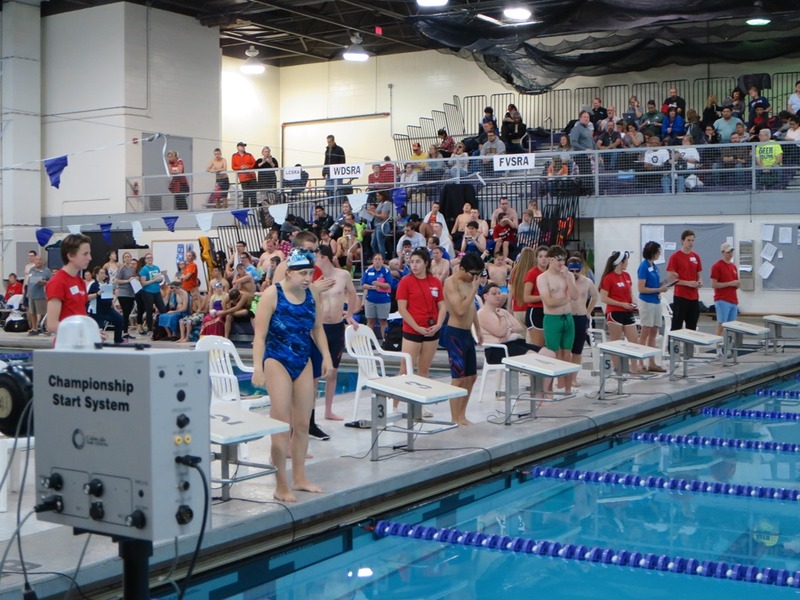 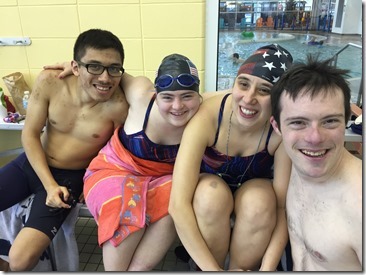 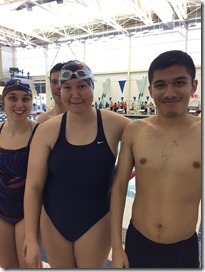 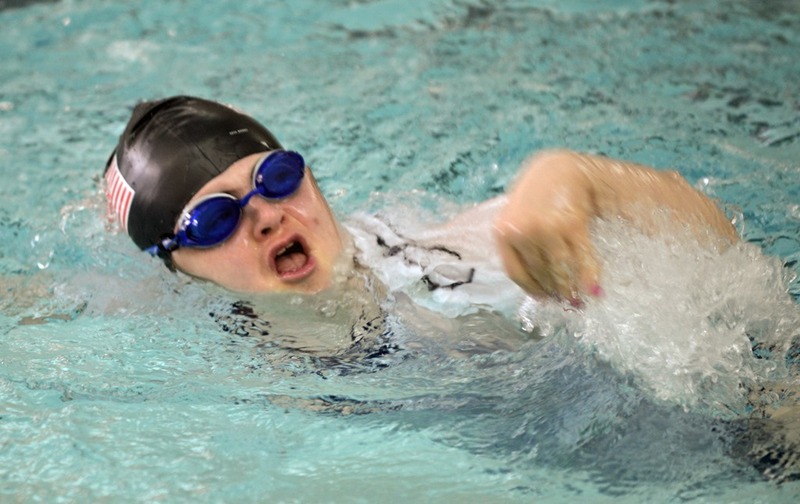 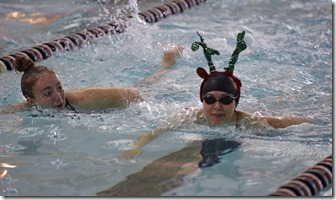 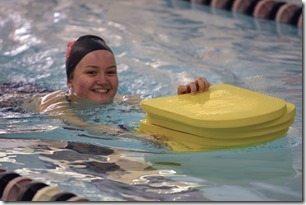 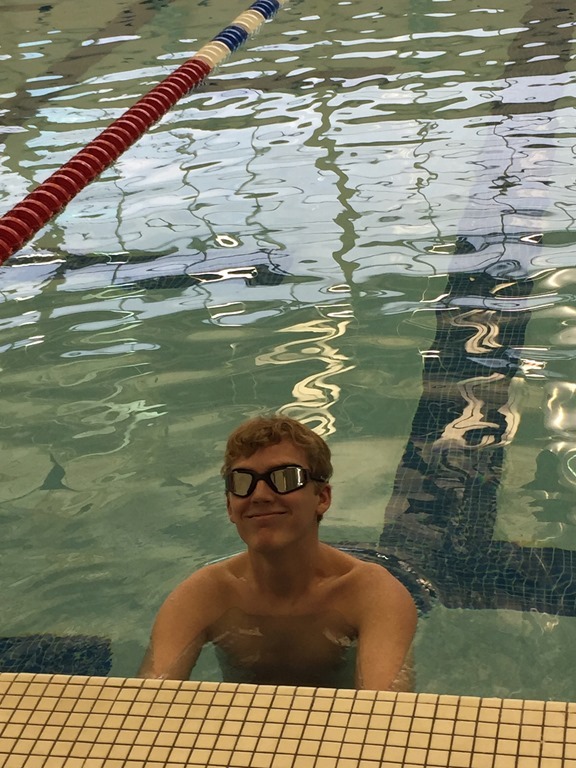 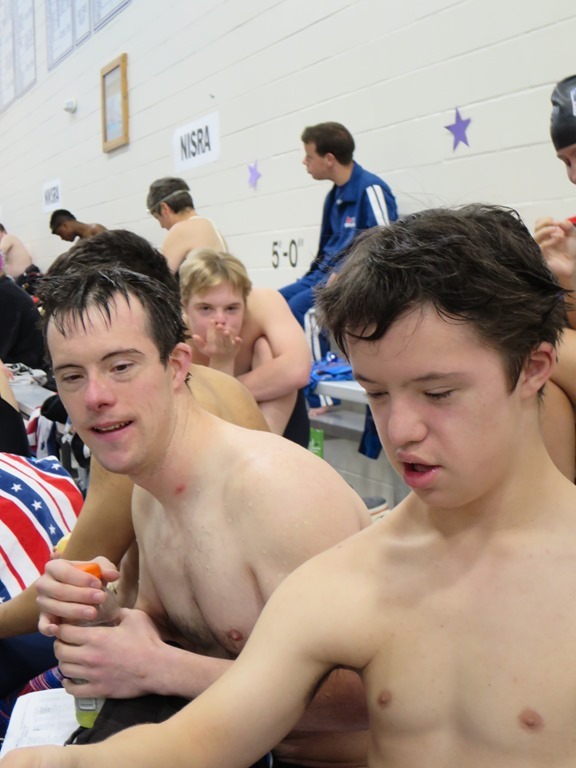 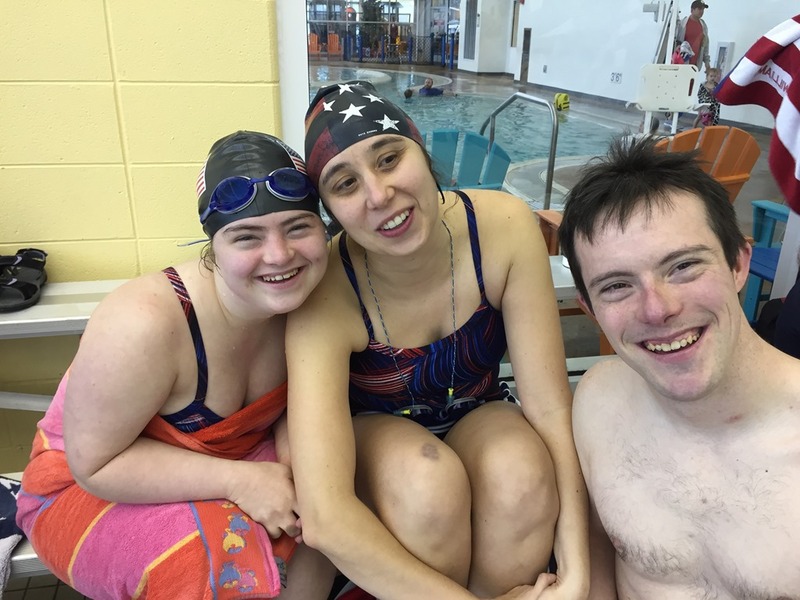 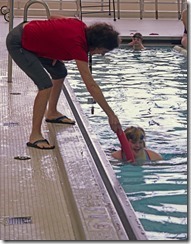 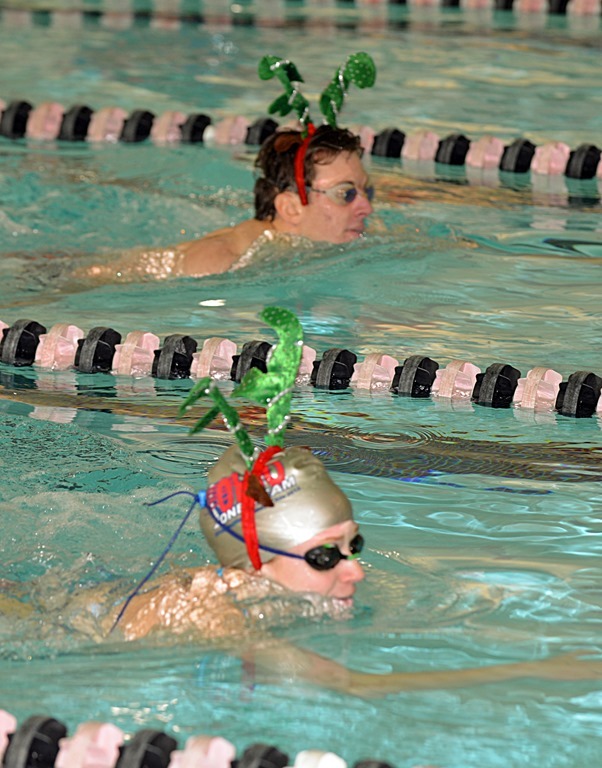 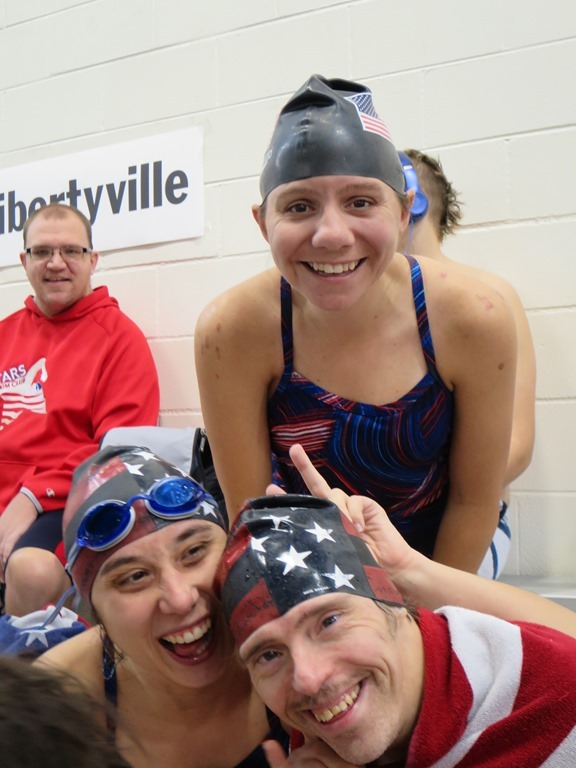 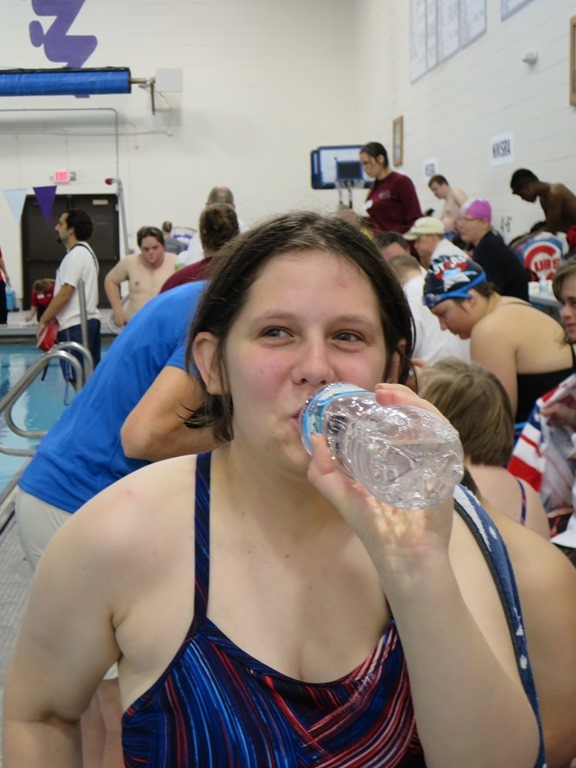 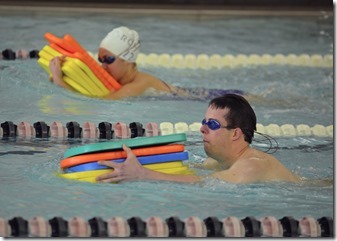 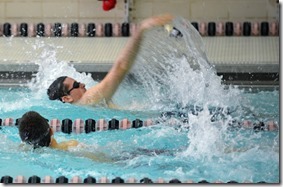 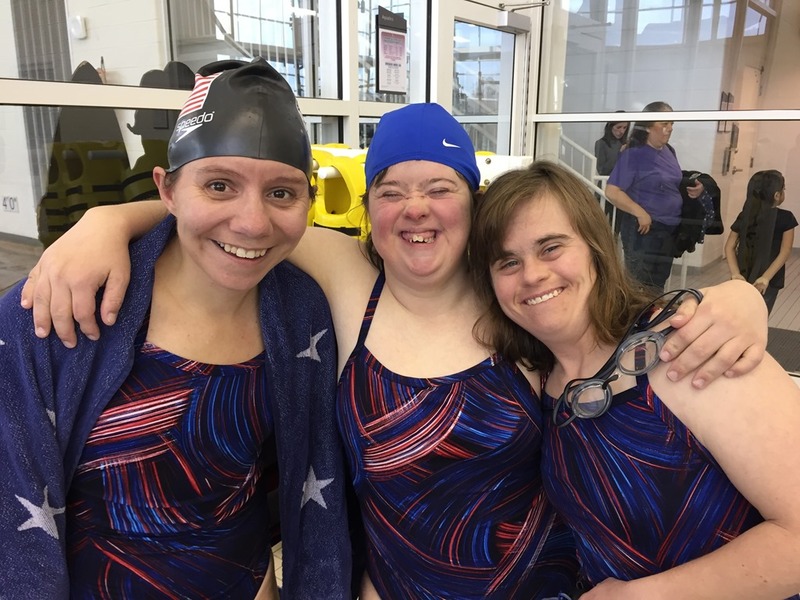 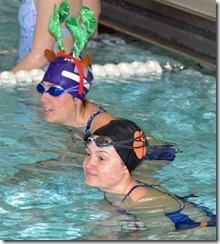 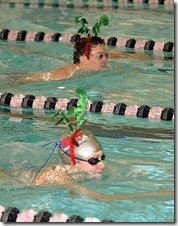 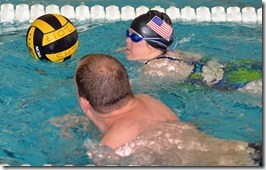 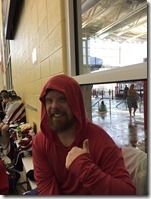 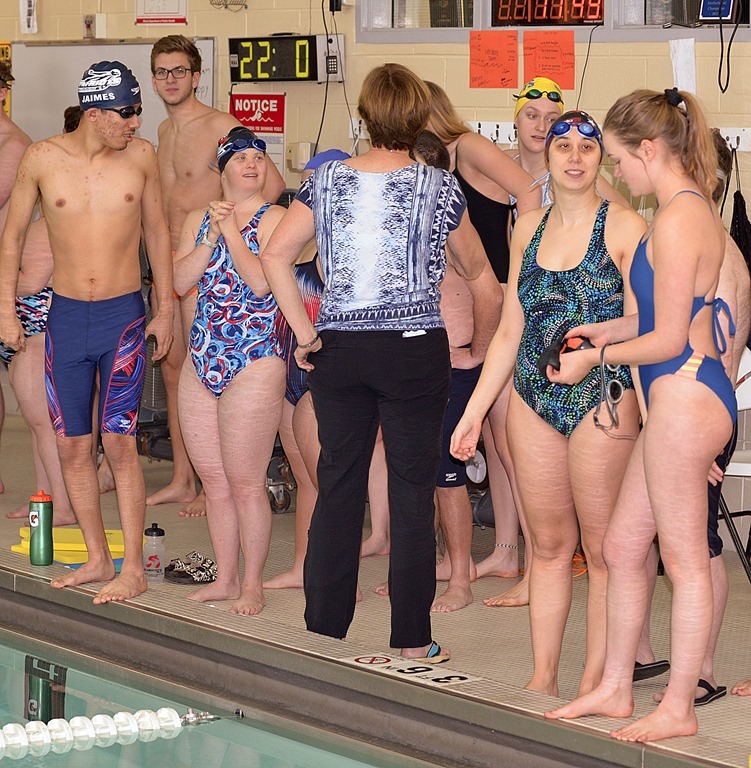 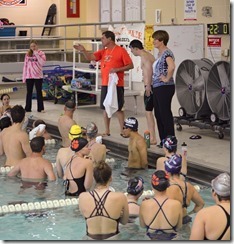 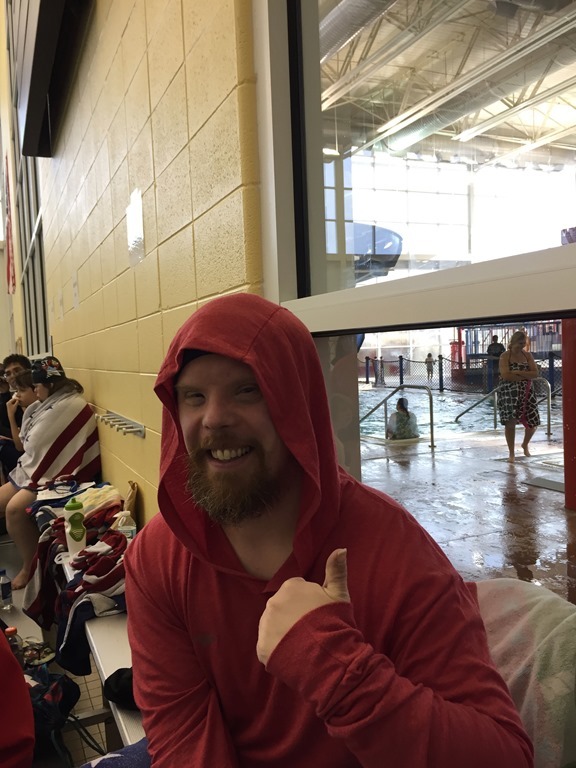 December 2 - The Stars once again took first place in the Fox Valley SRA Swim Meet. GREAT JOB, STARS! 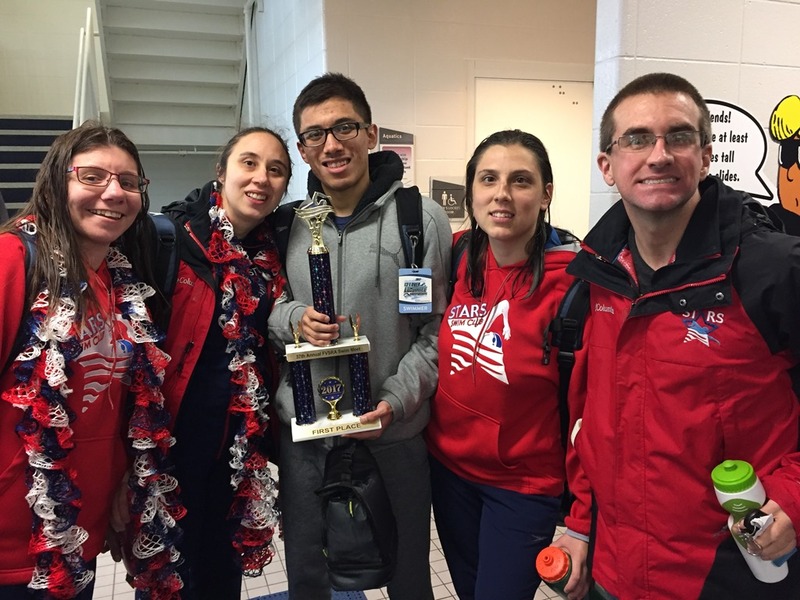 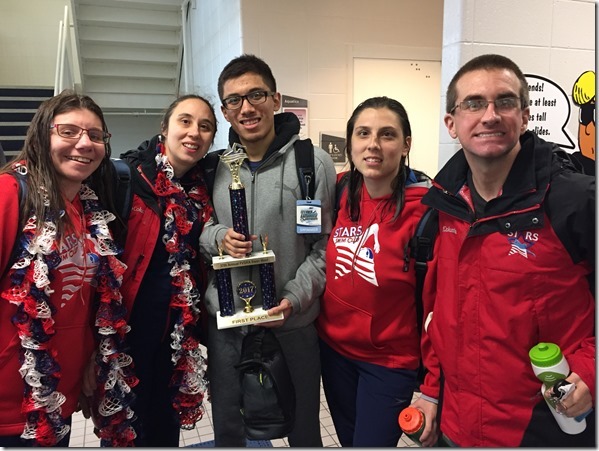 November 18, 2017 - Stars once again took first place at SEASPAR Swim Meet, held at Downers Grove High School. 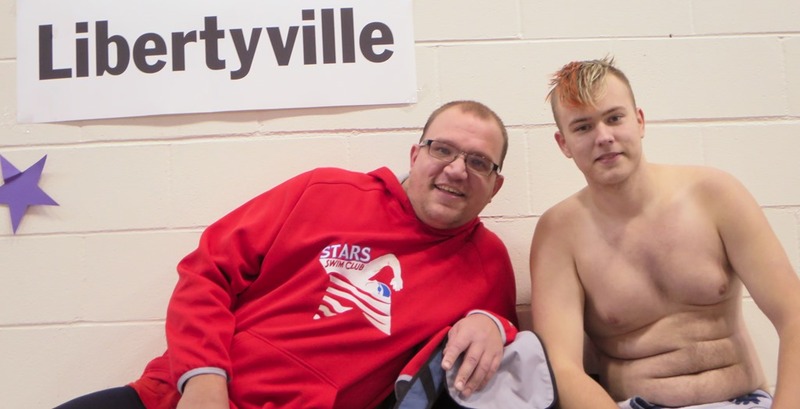 WAY TO GO, STARS!